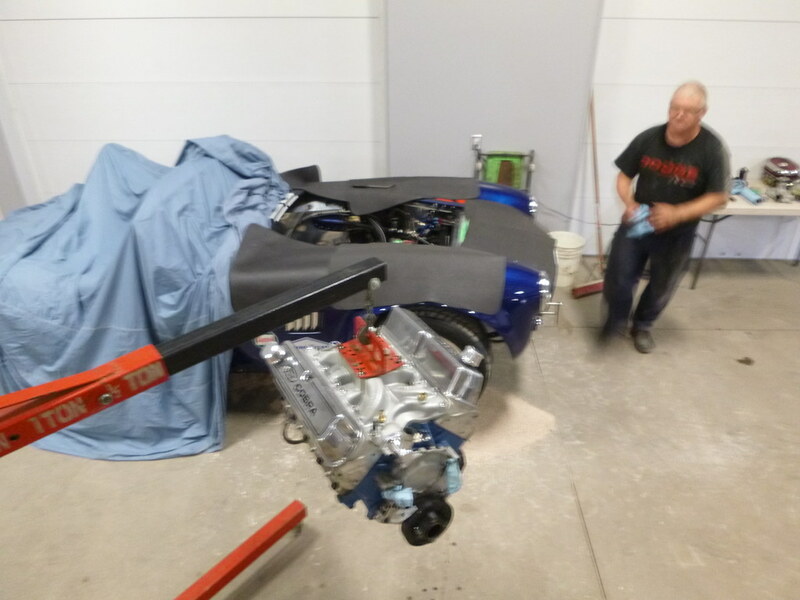 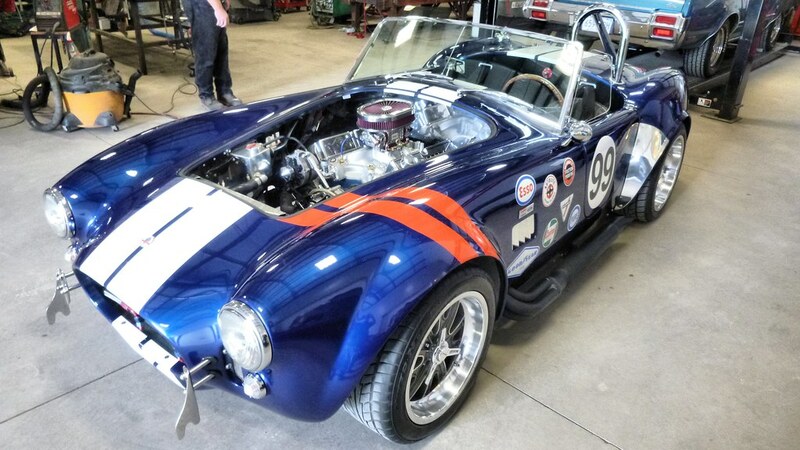 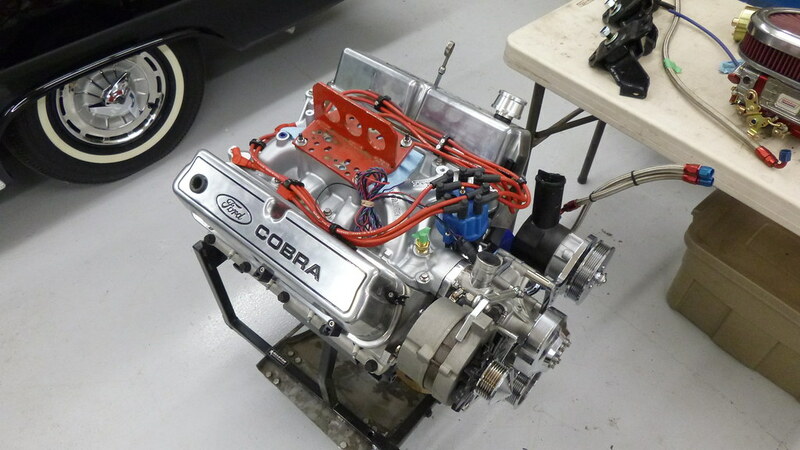 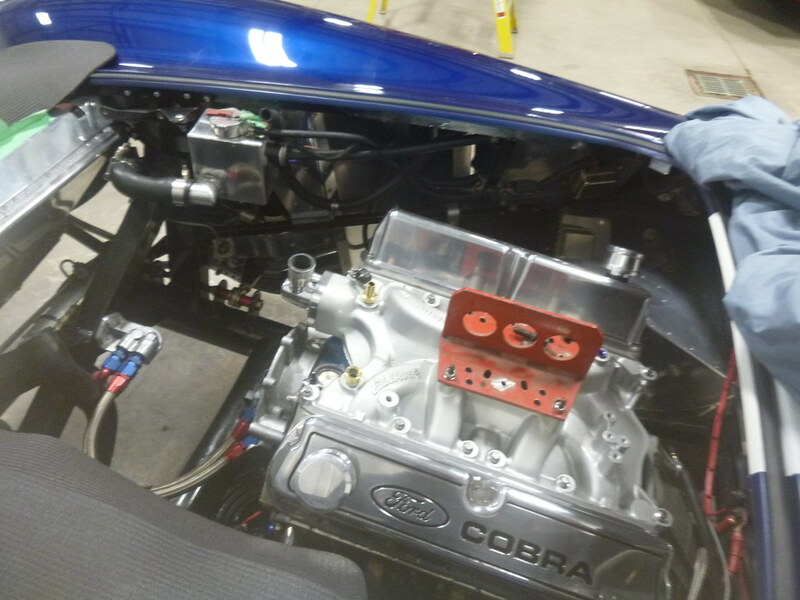 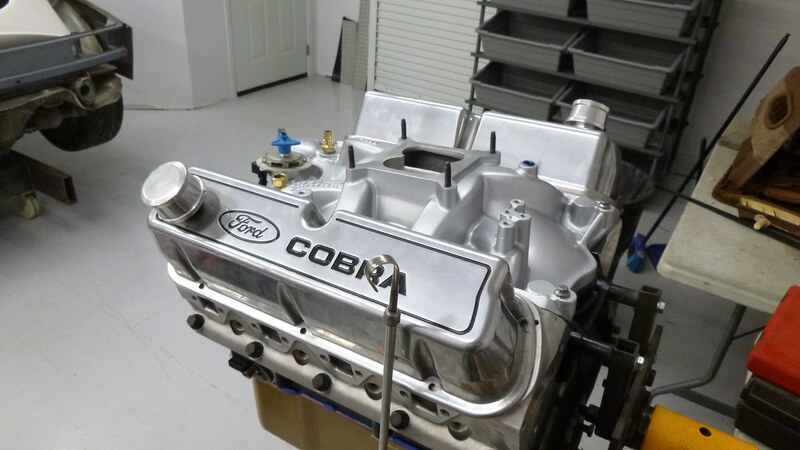 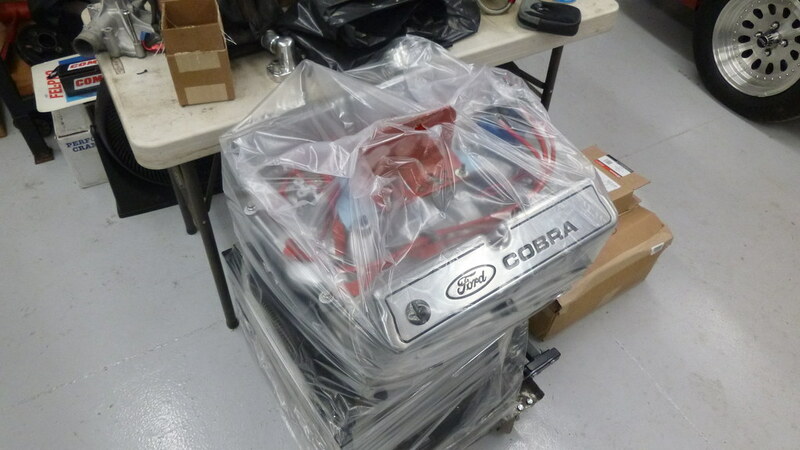 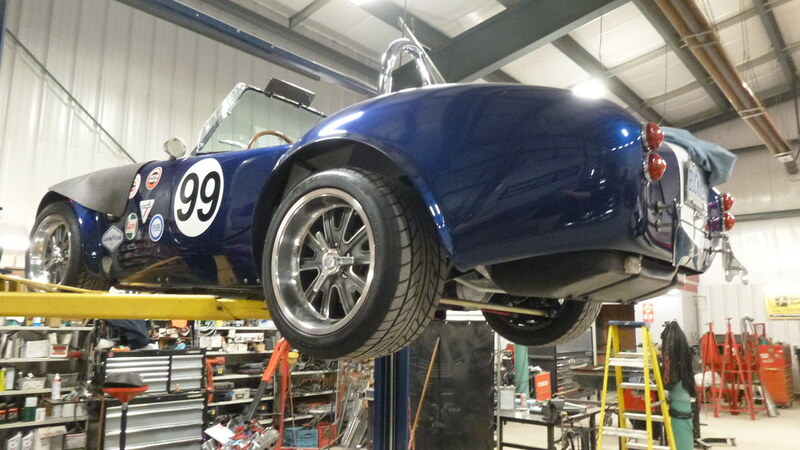 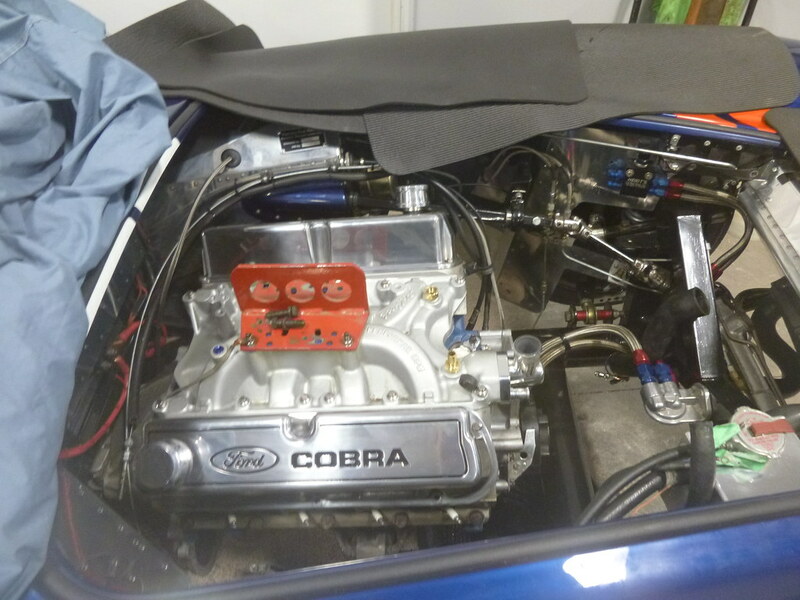 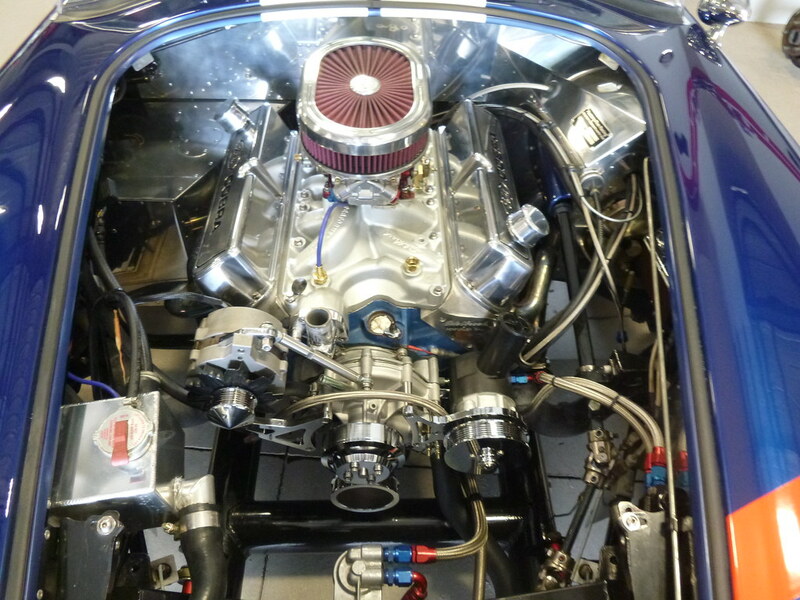 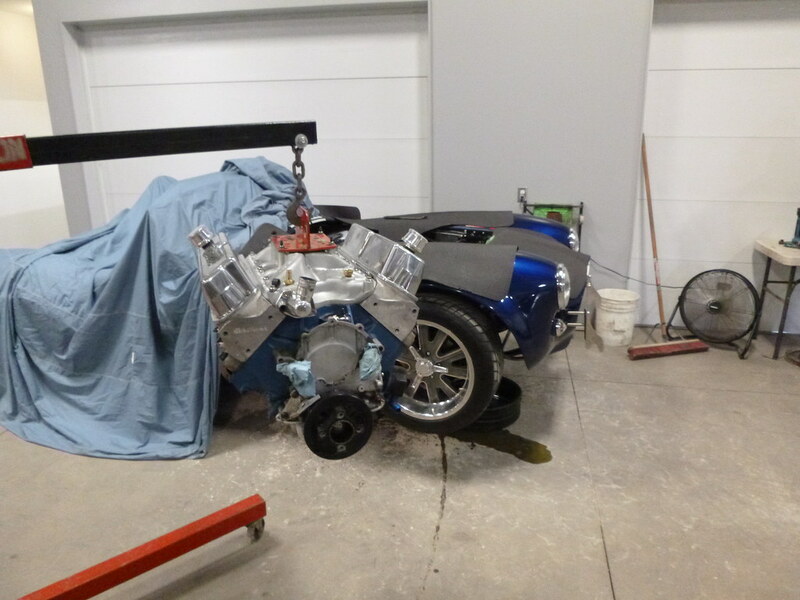 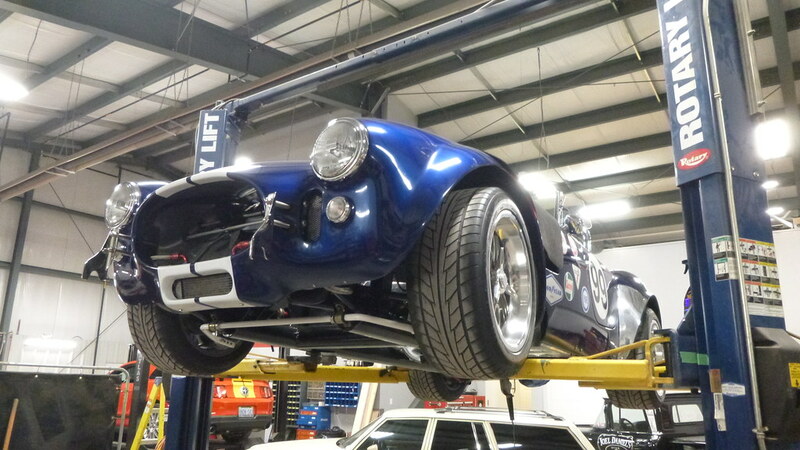 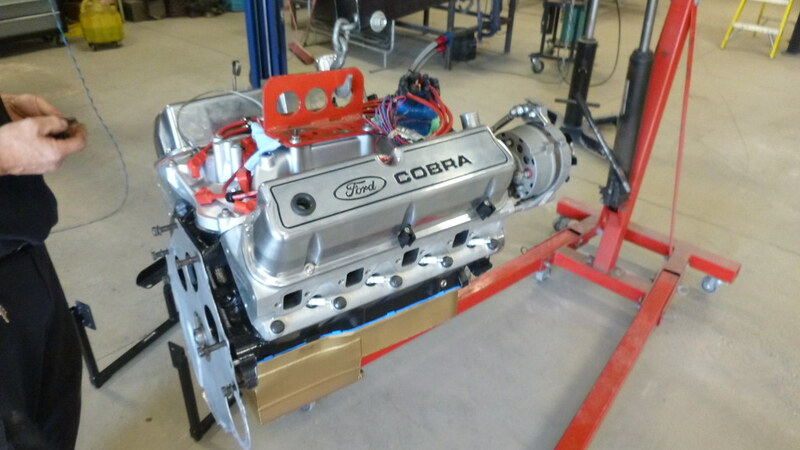 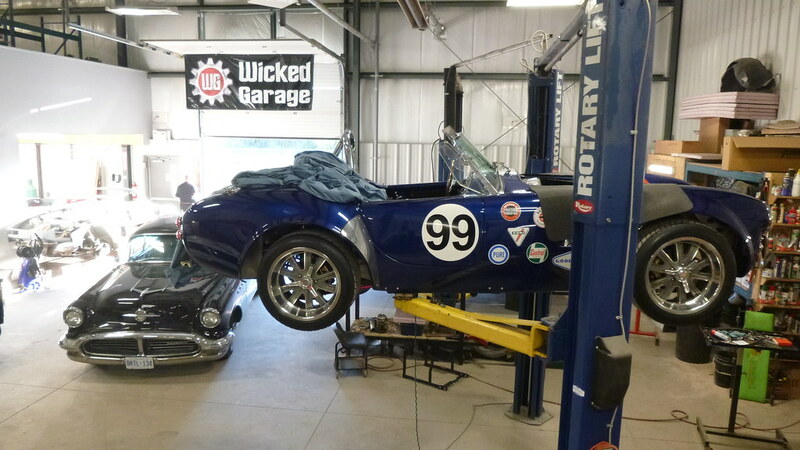 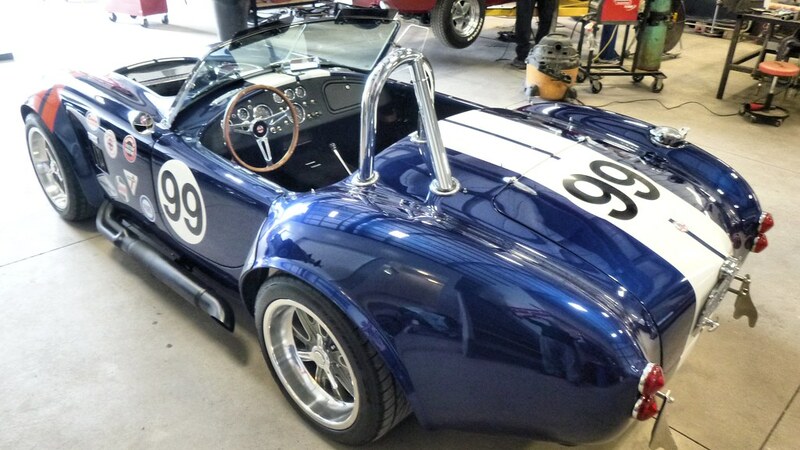 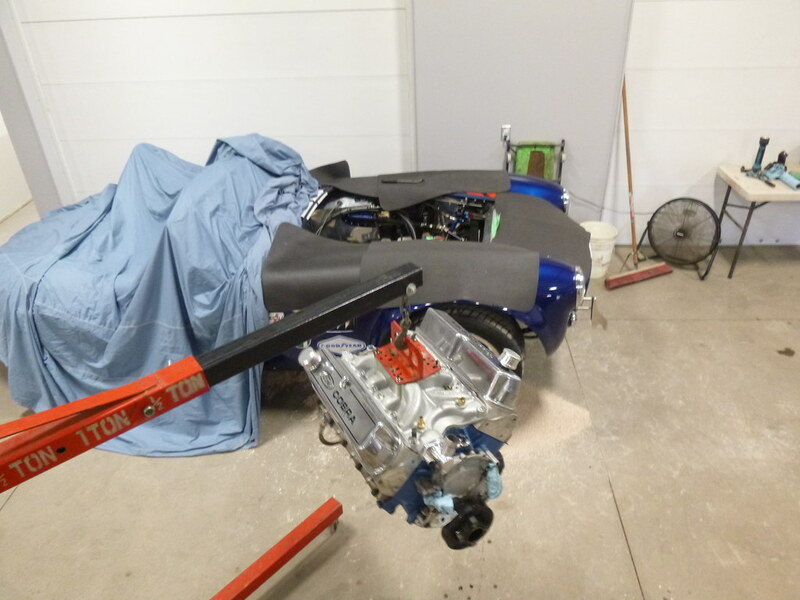 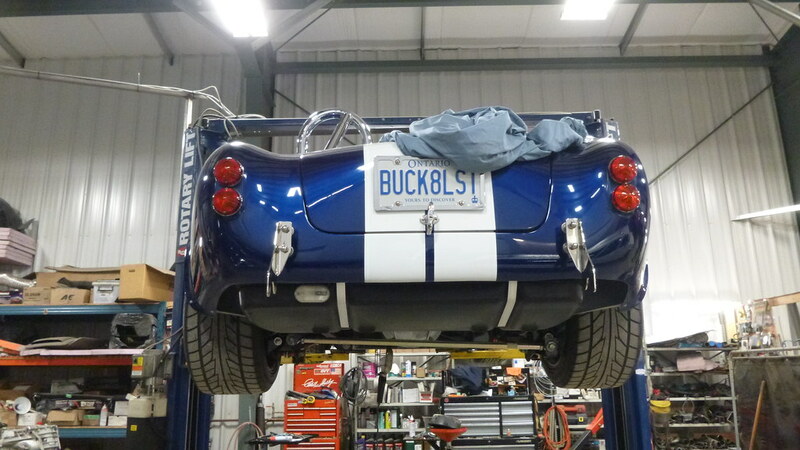 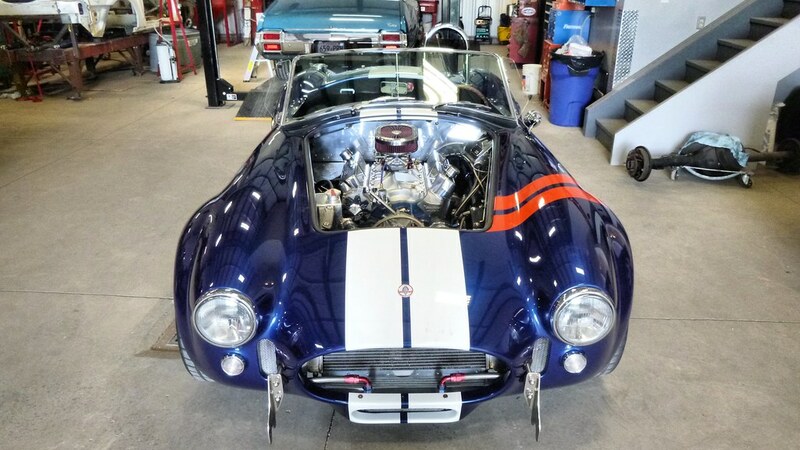 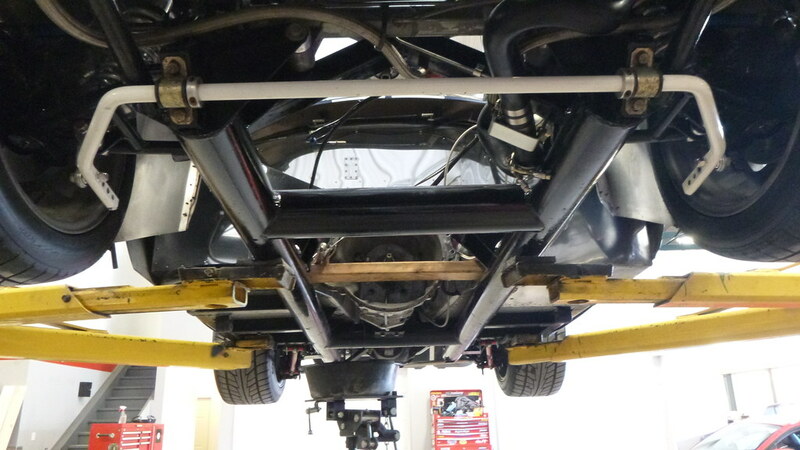 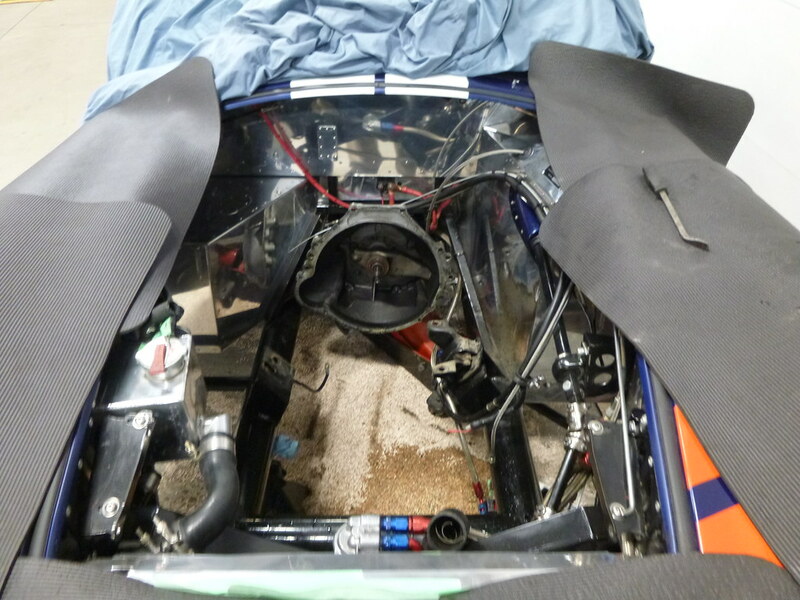 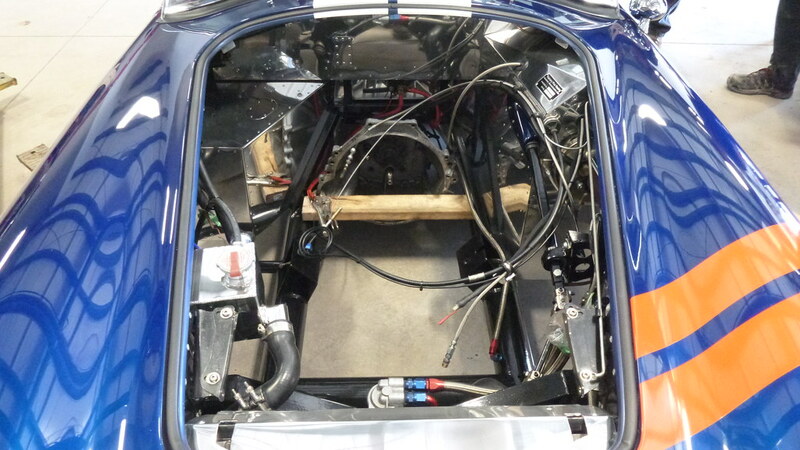 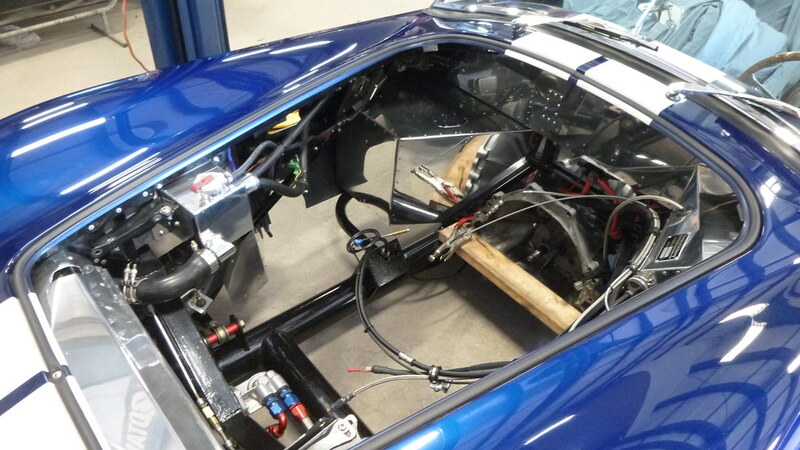 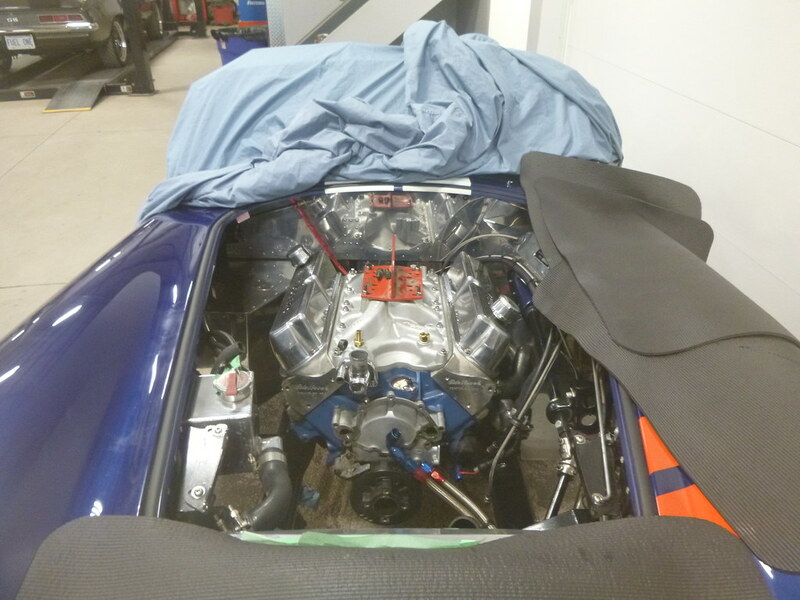 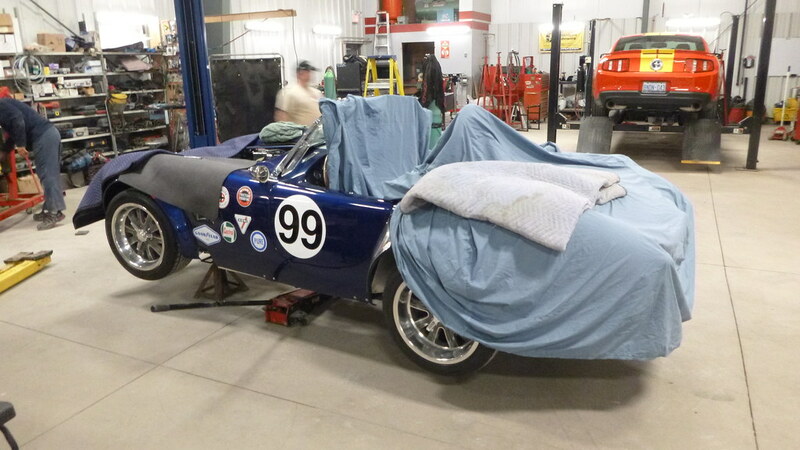 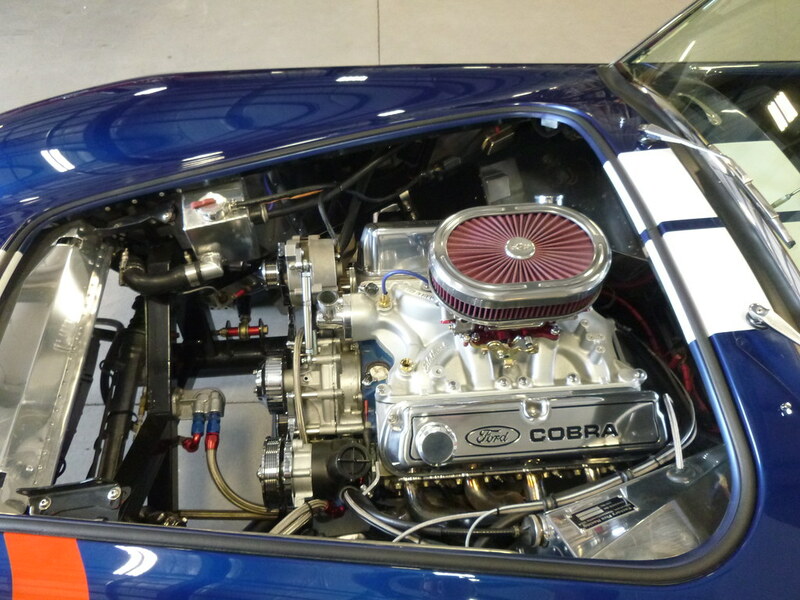 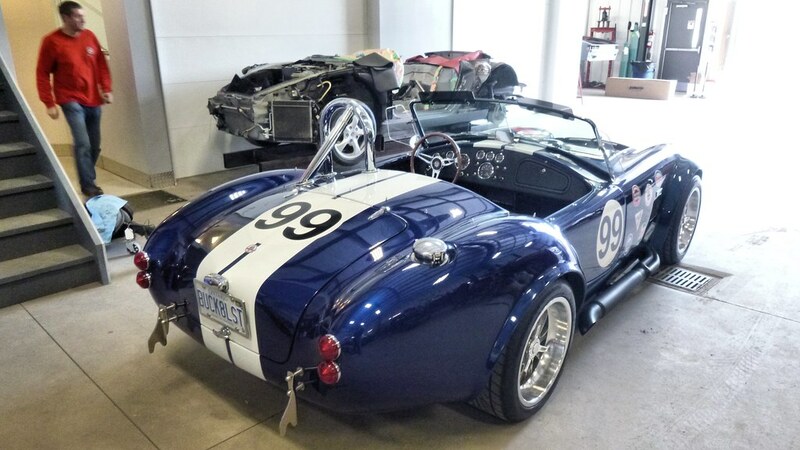 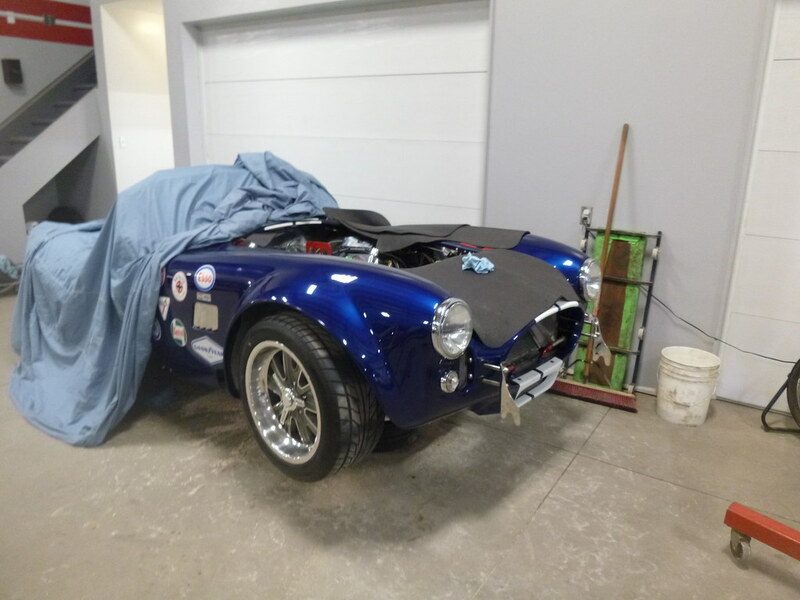 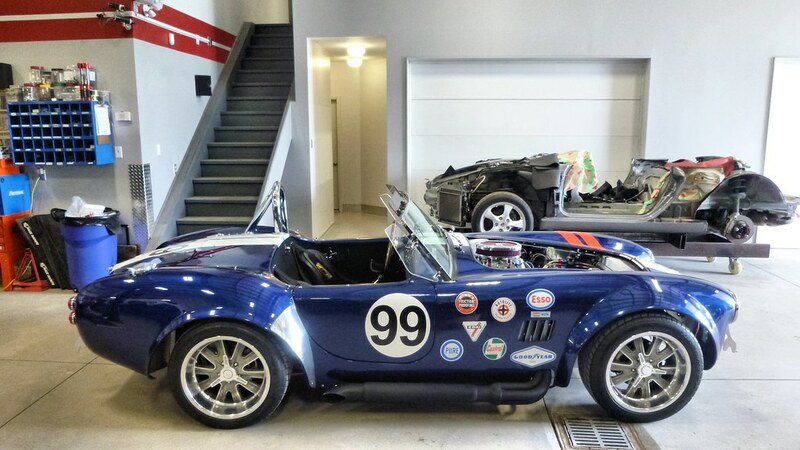 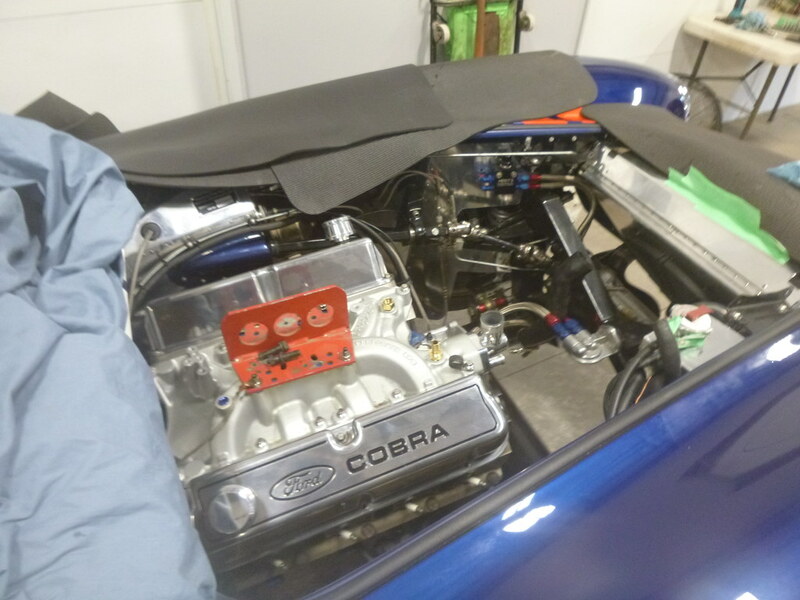 This beautiful FFR Cobra came in to have the engine removed, rebuilt and re-installed. 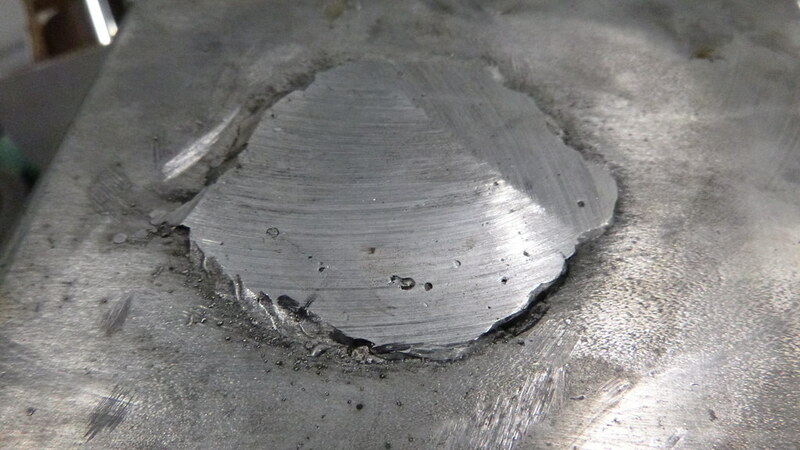 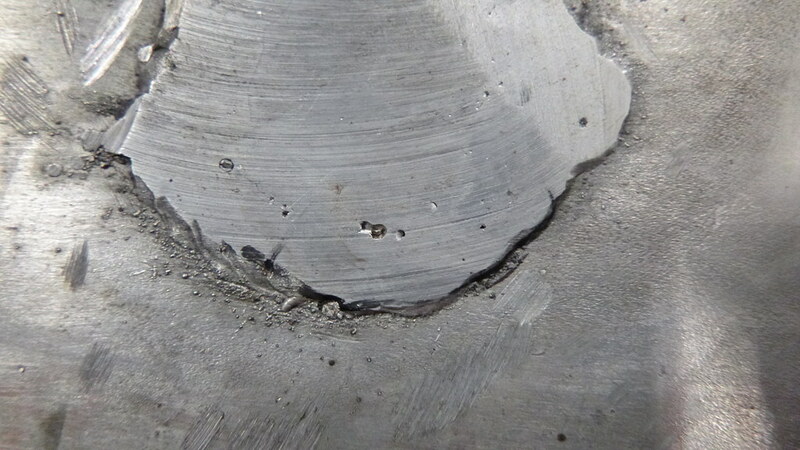 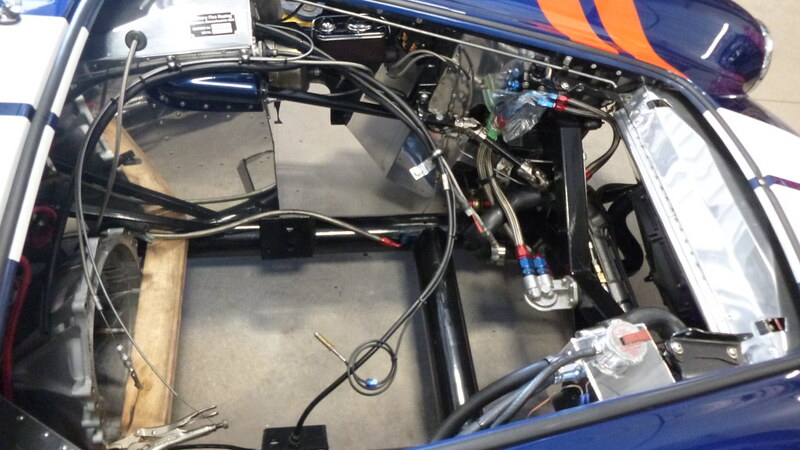 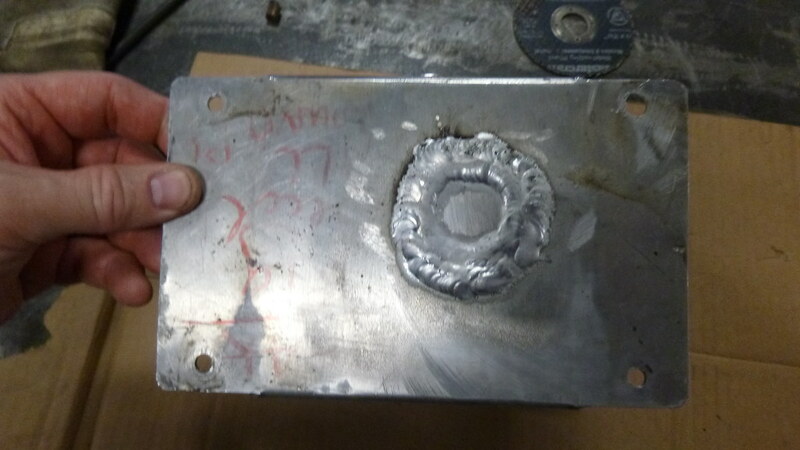 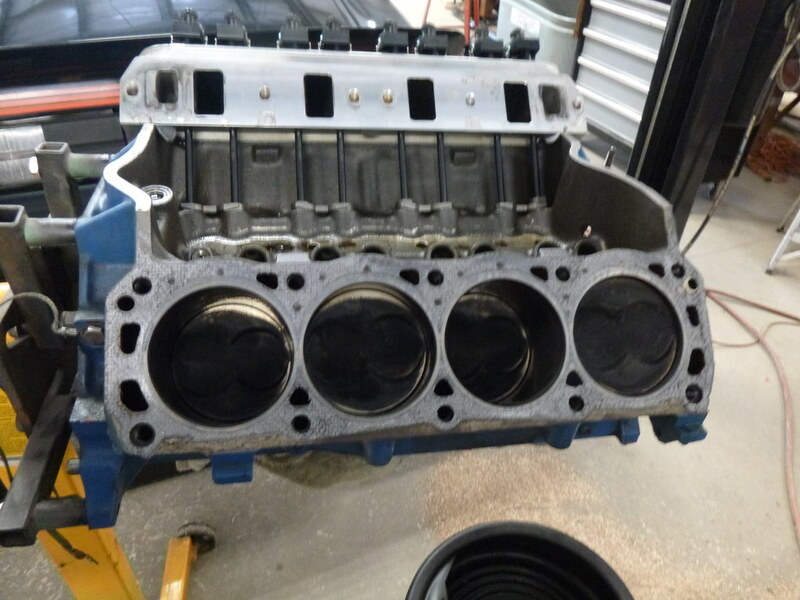 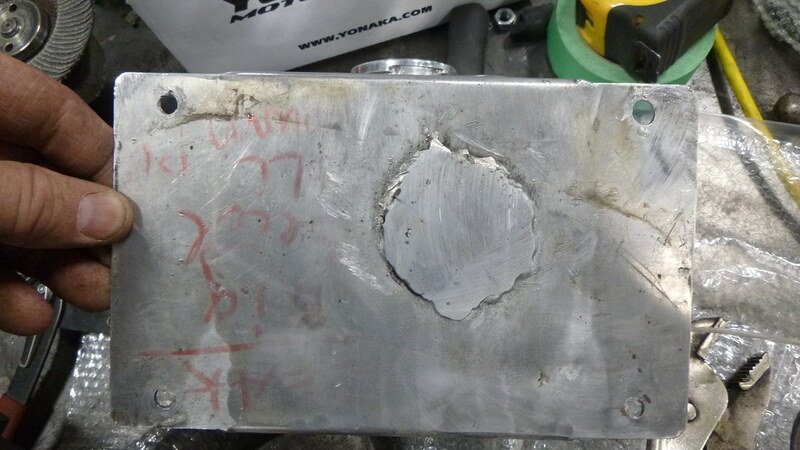 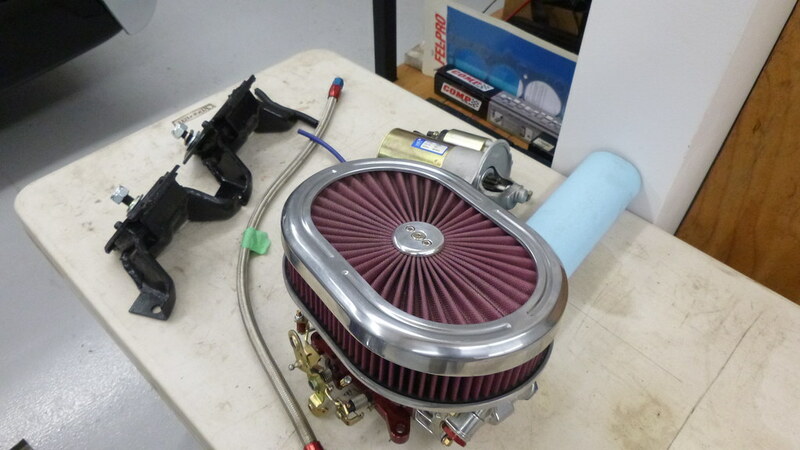 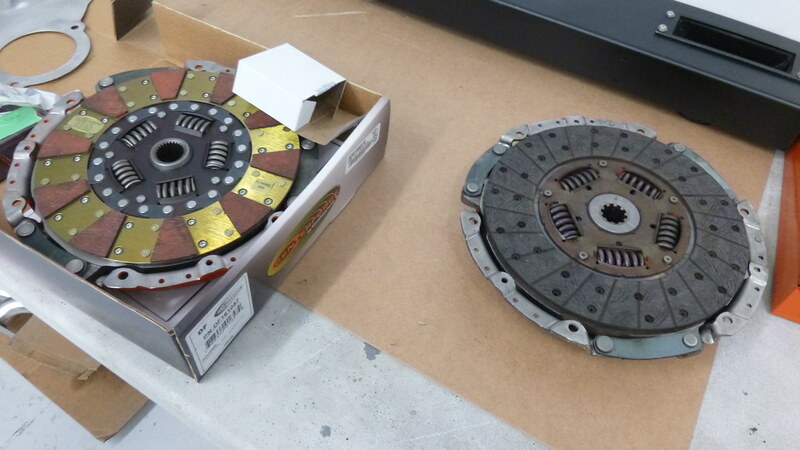 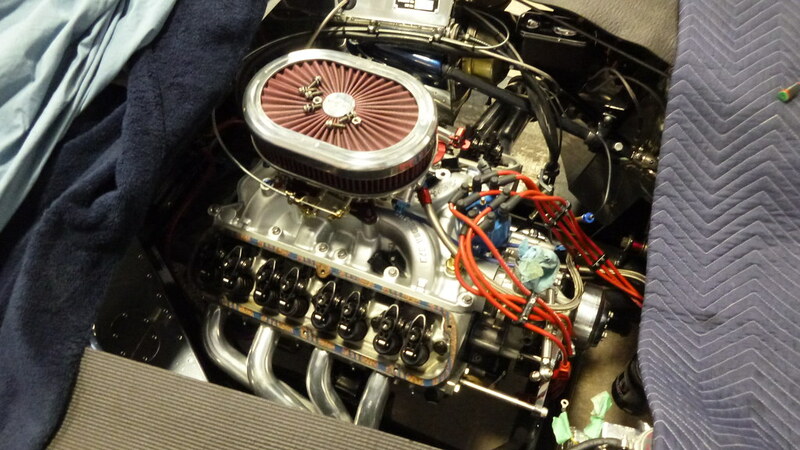 While is was out we stroked it and put in some new internals. 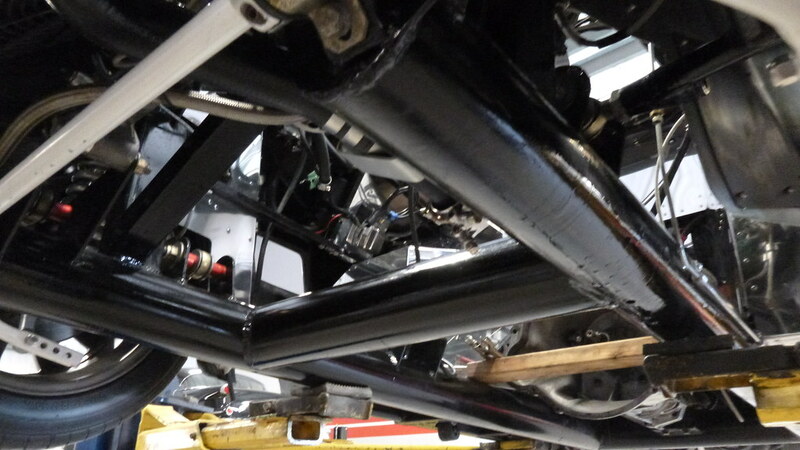 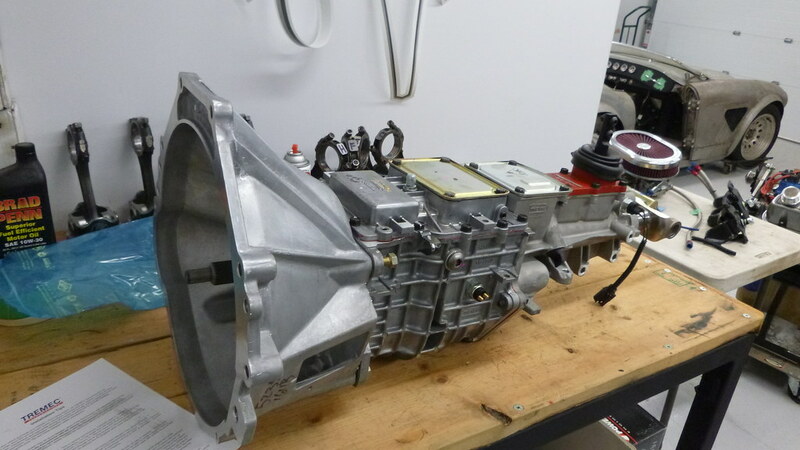 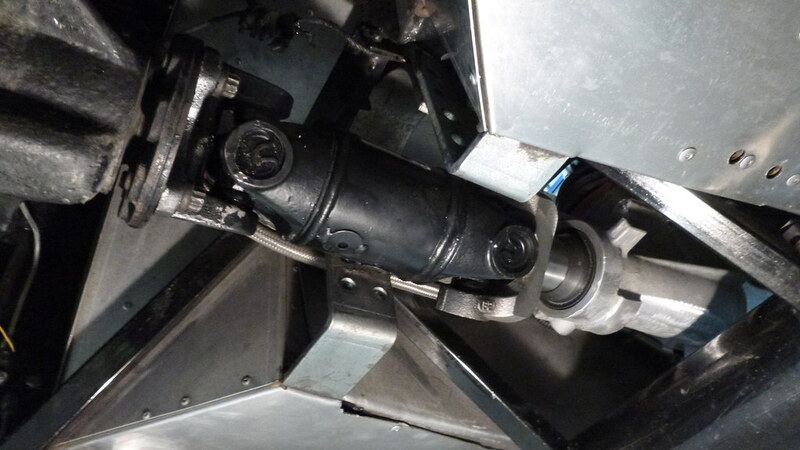 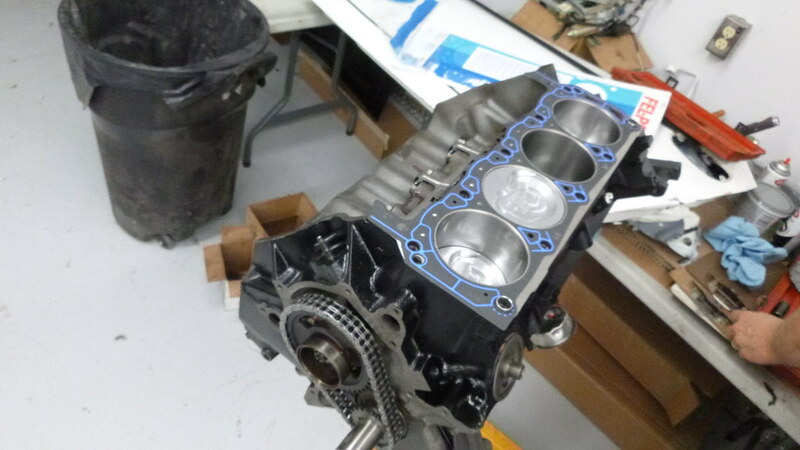 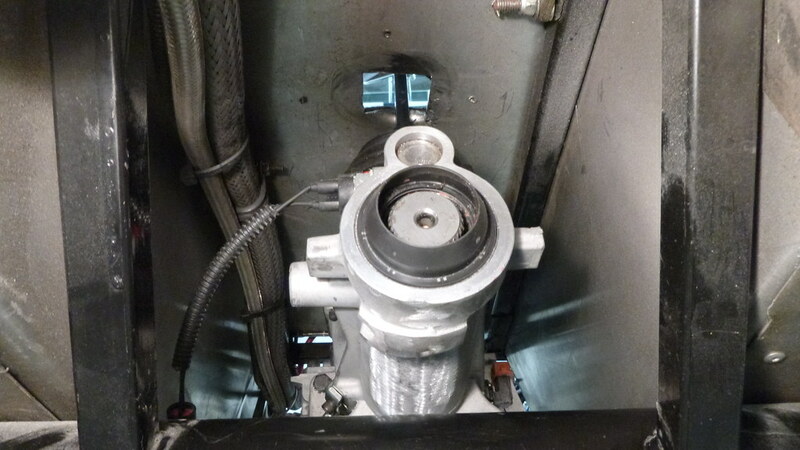 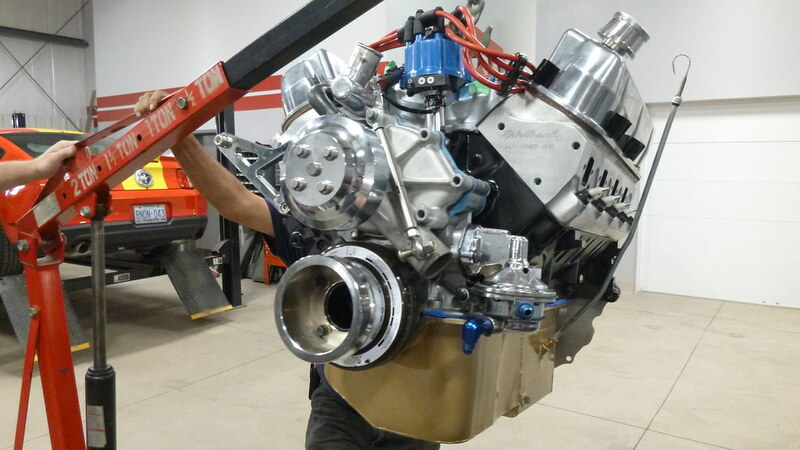 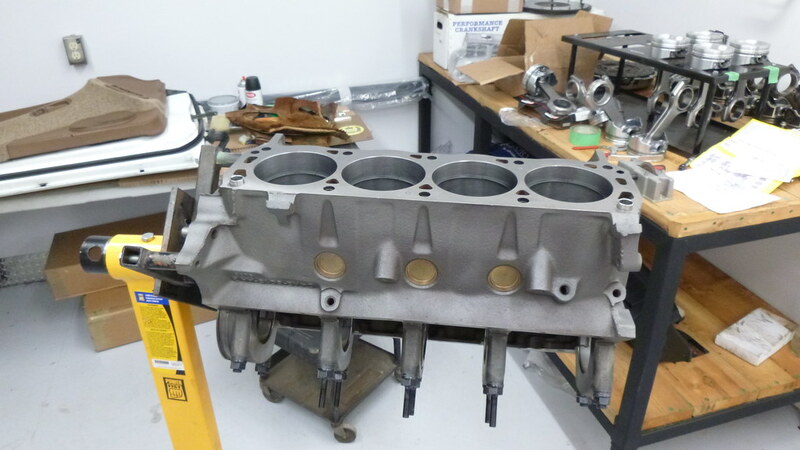 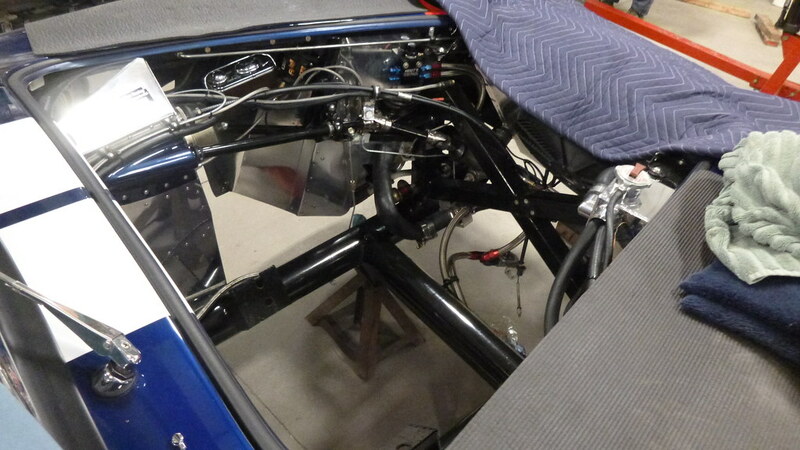 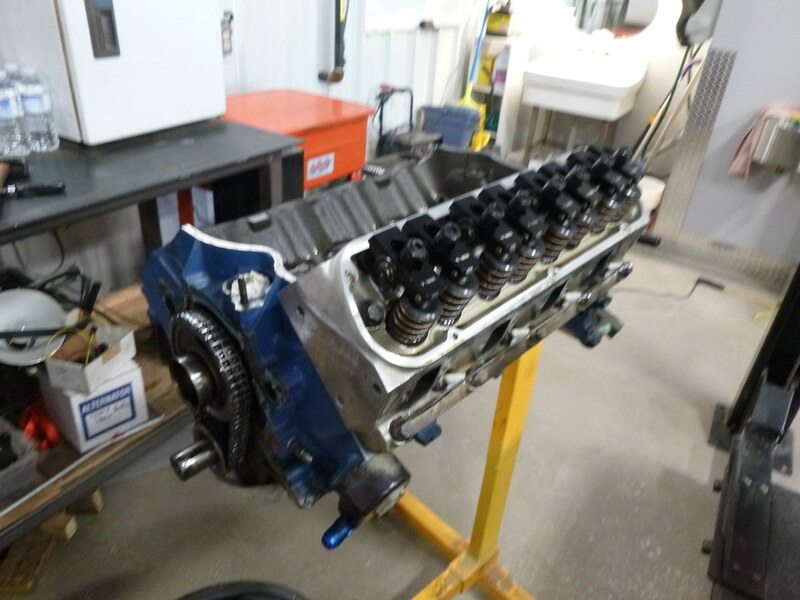 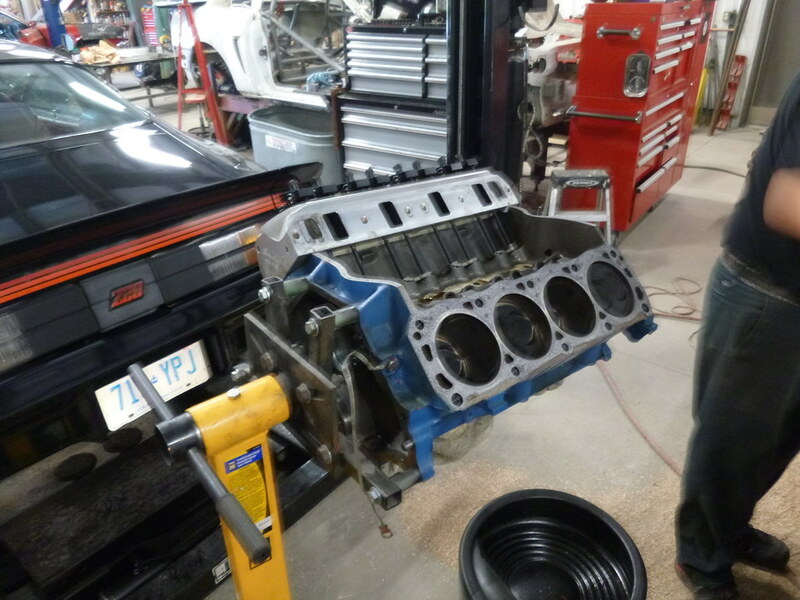 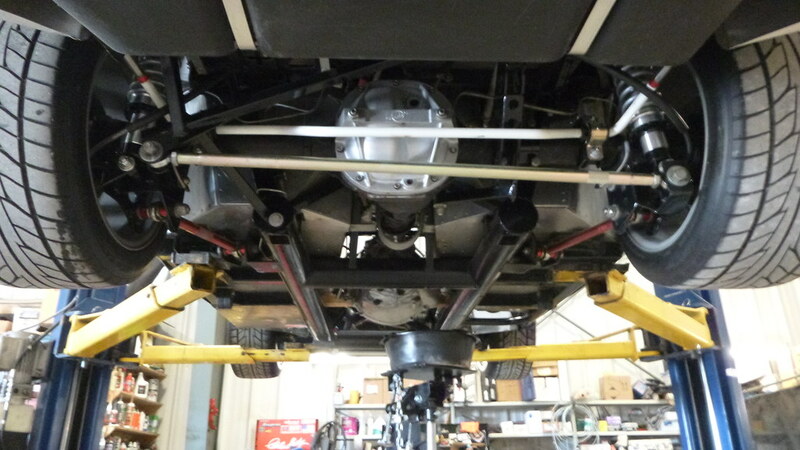 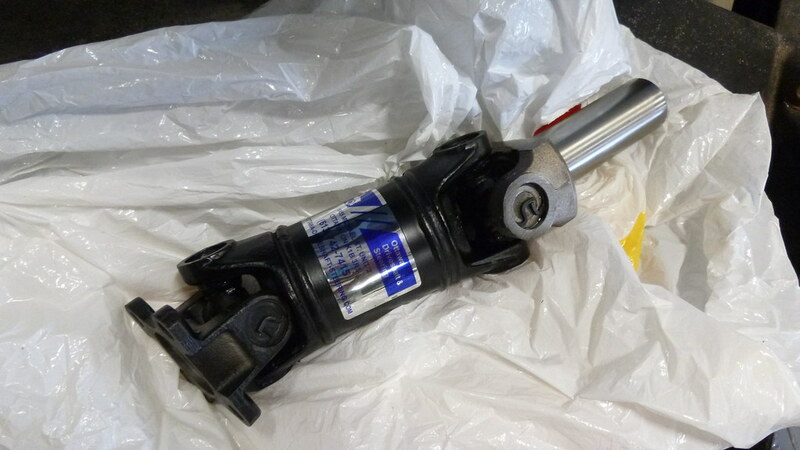 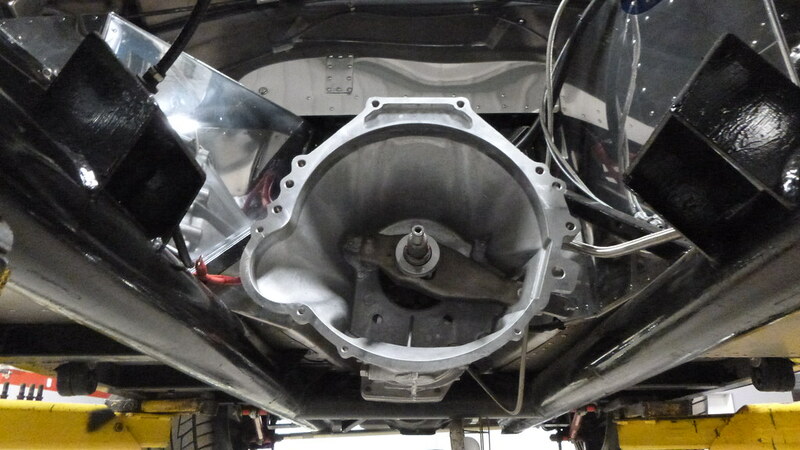 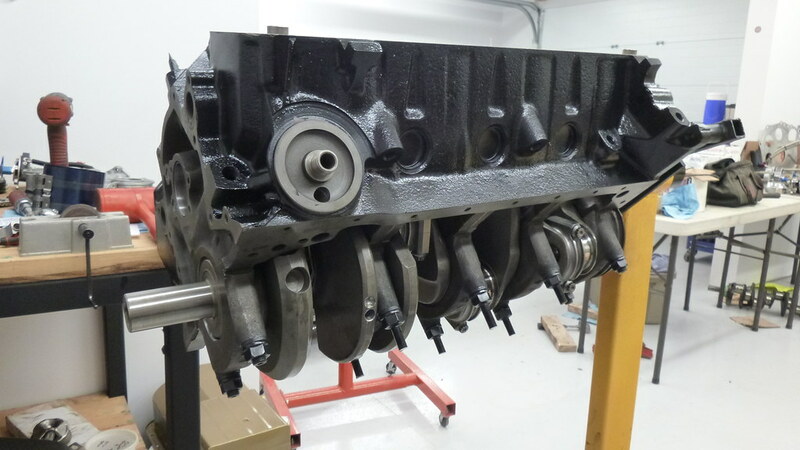 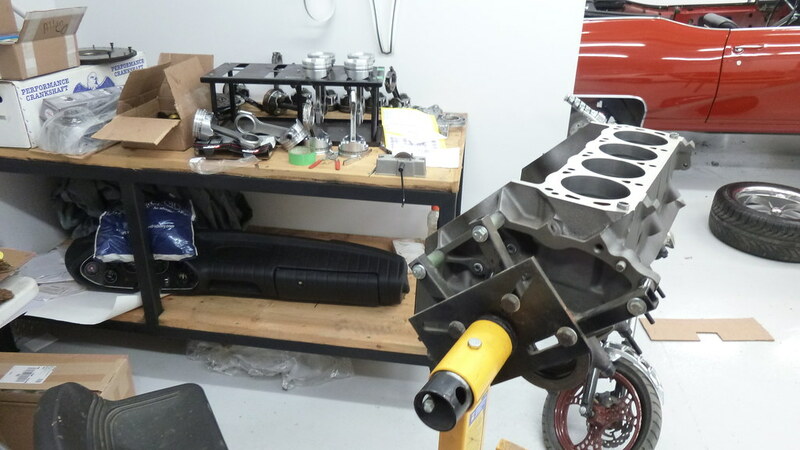 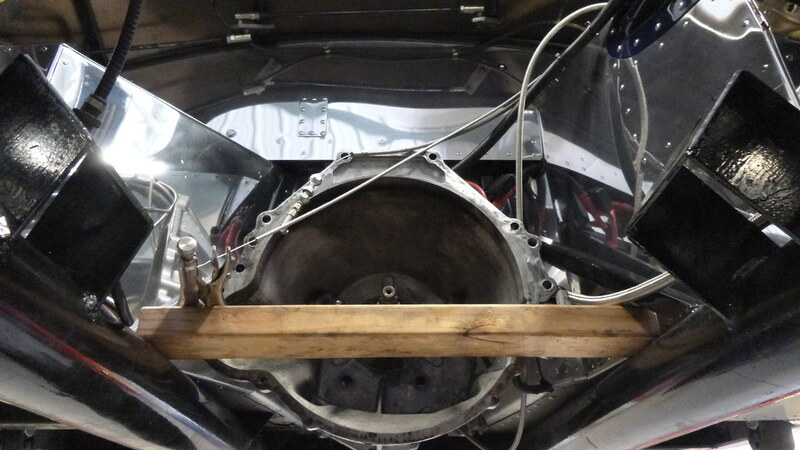 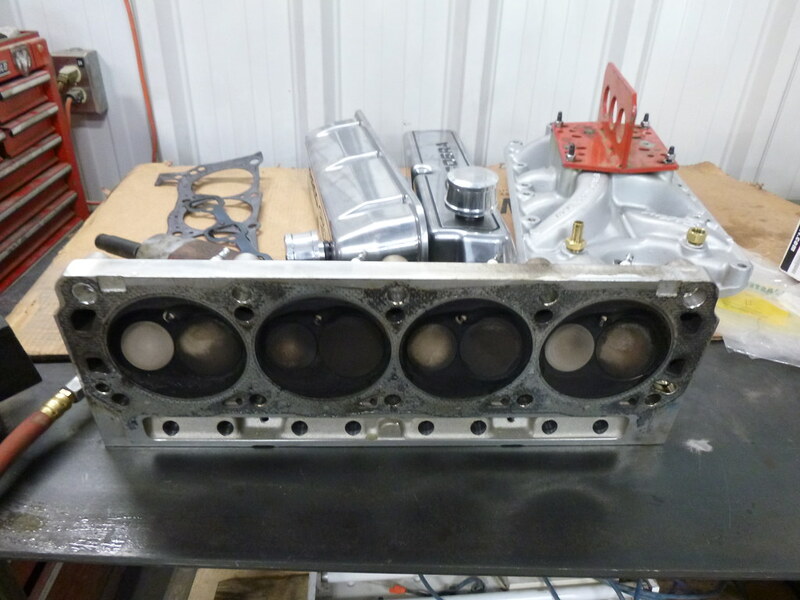 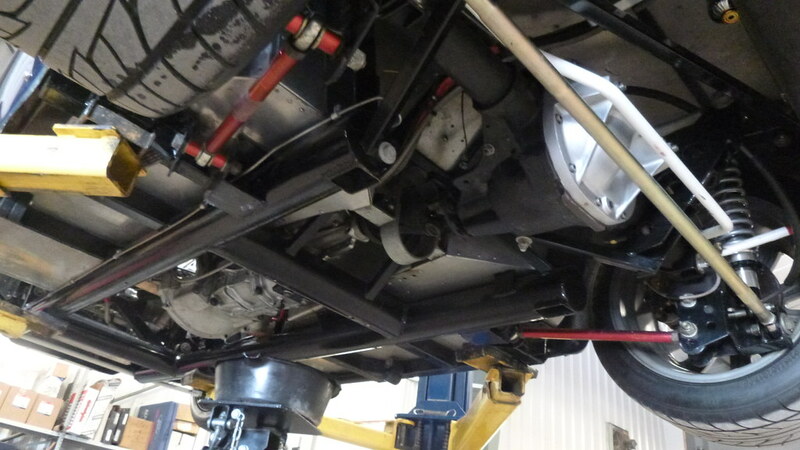 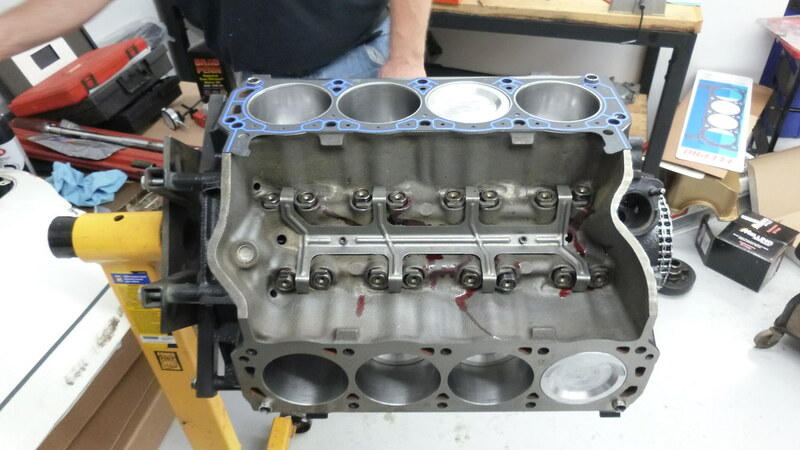 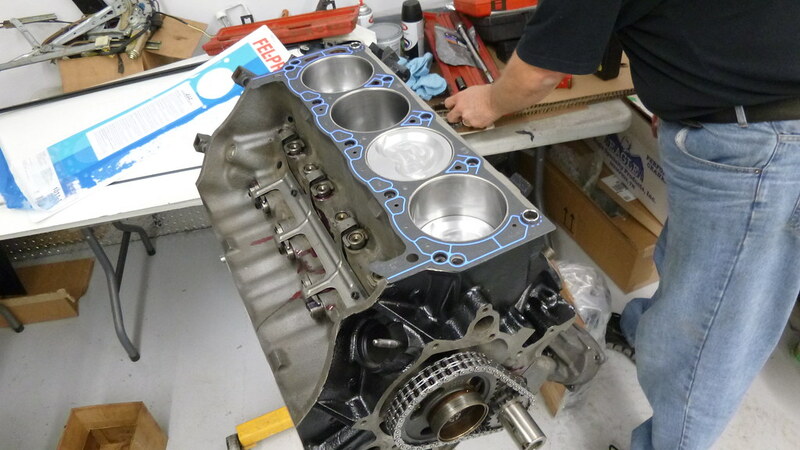 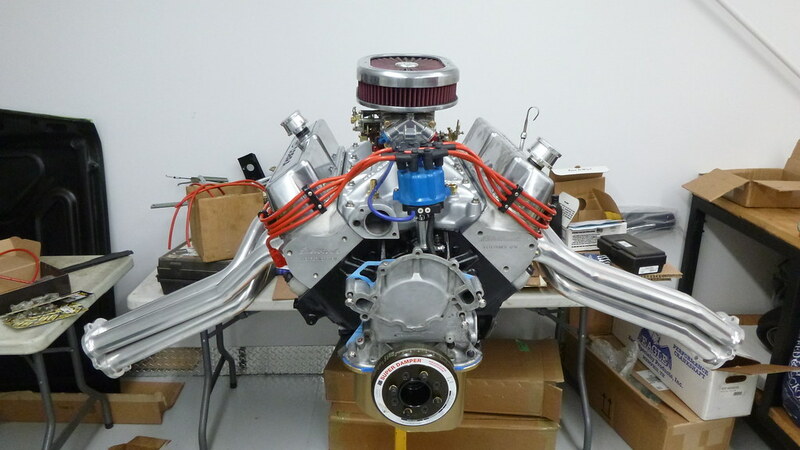 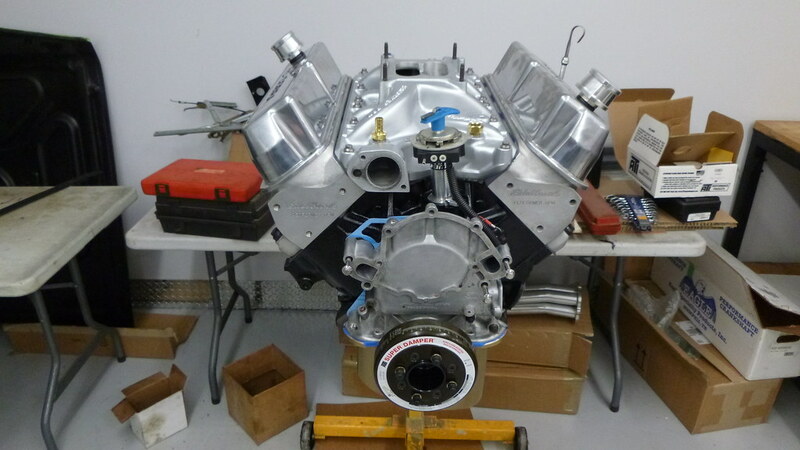 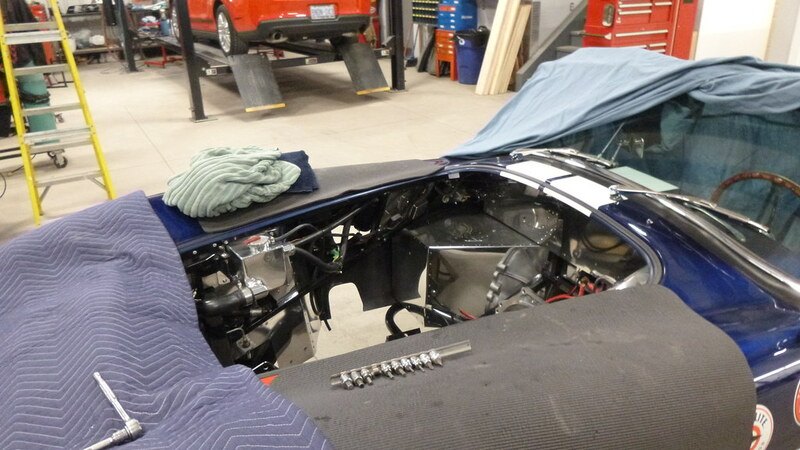 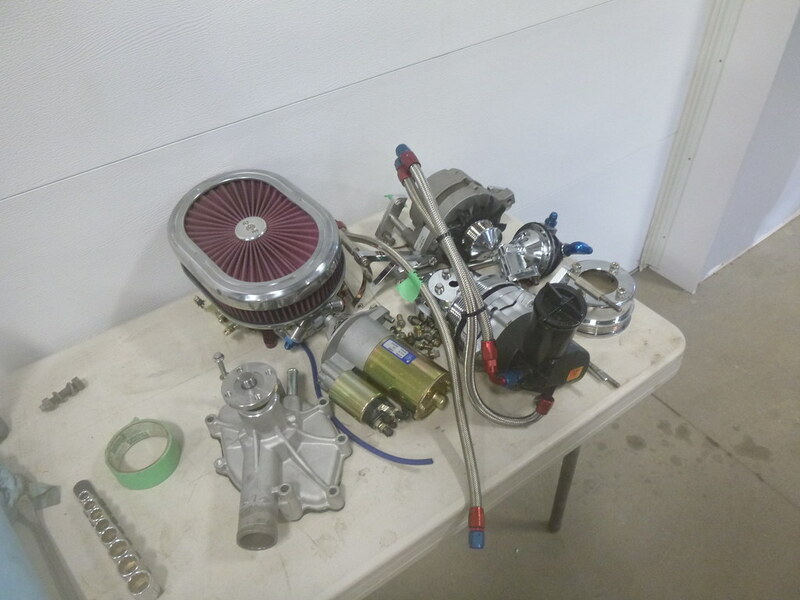 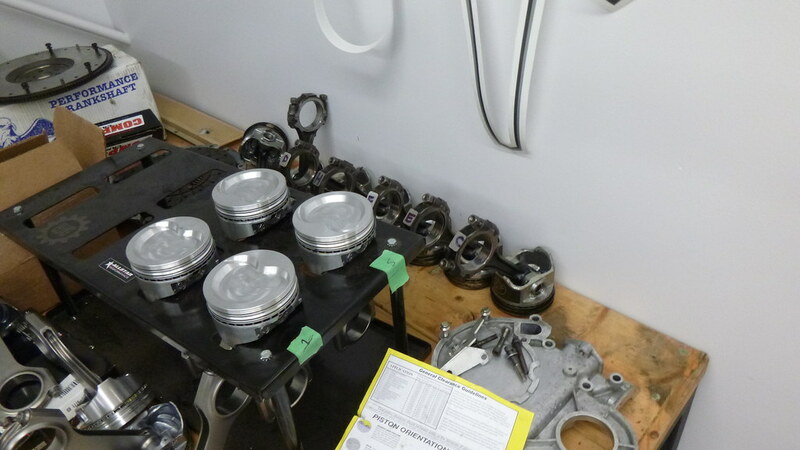 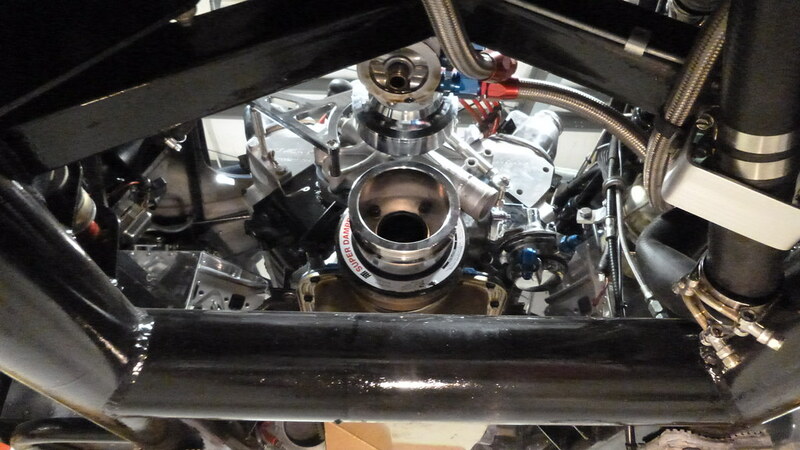 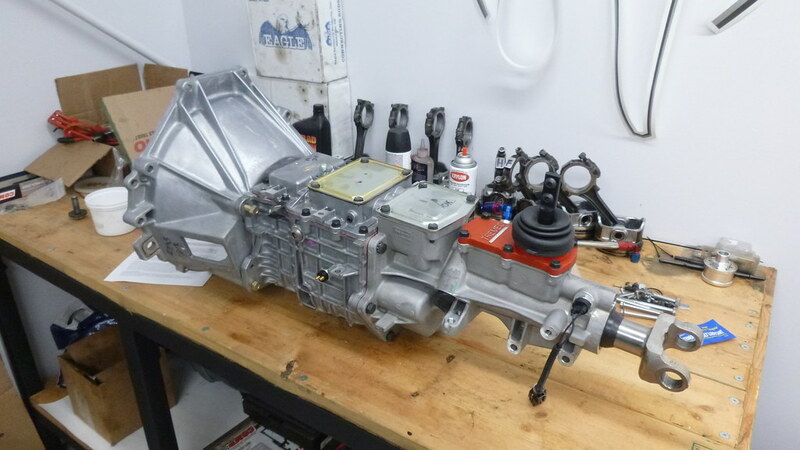 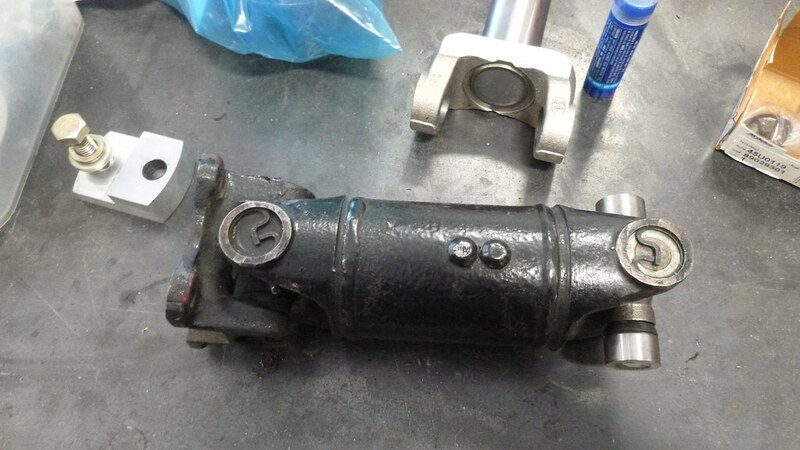 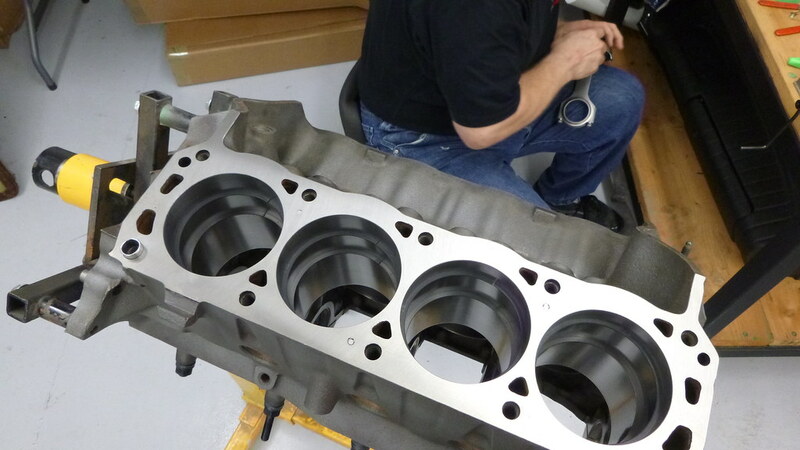 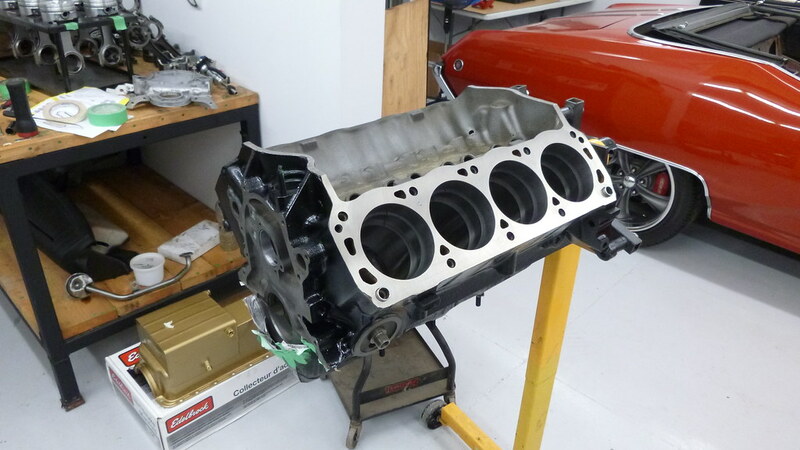 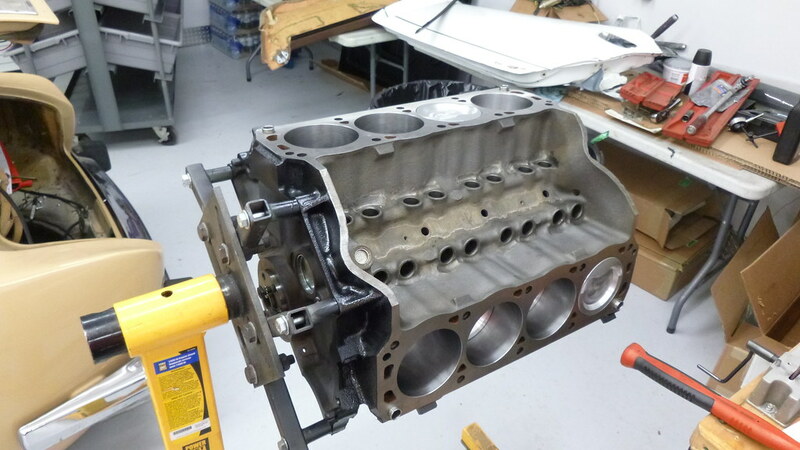 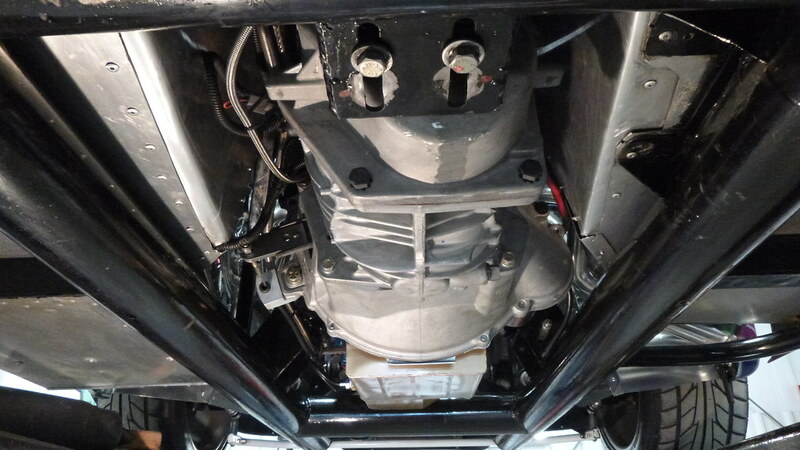 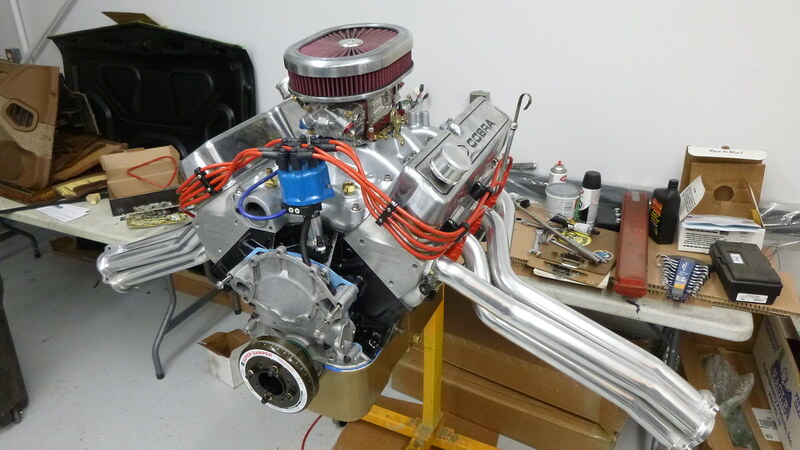 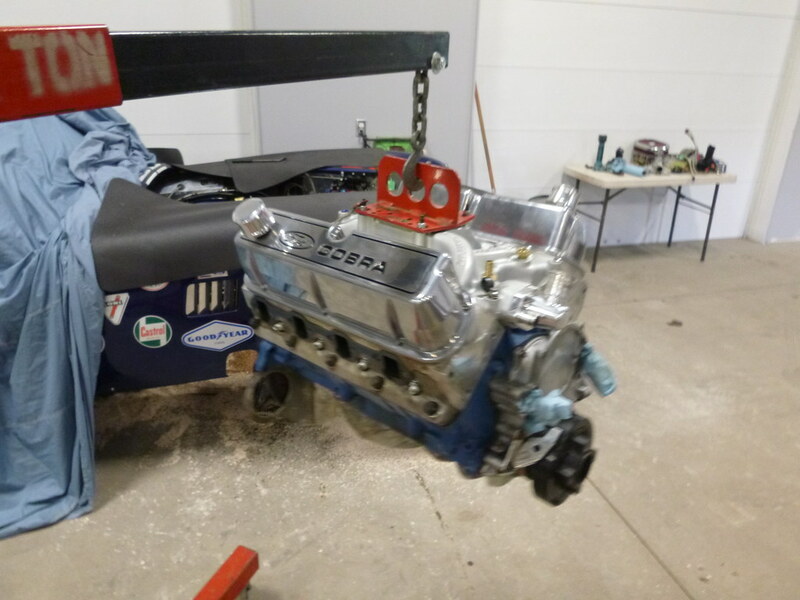 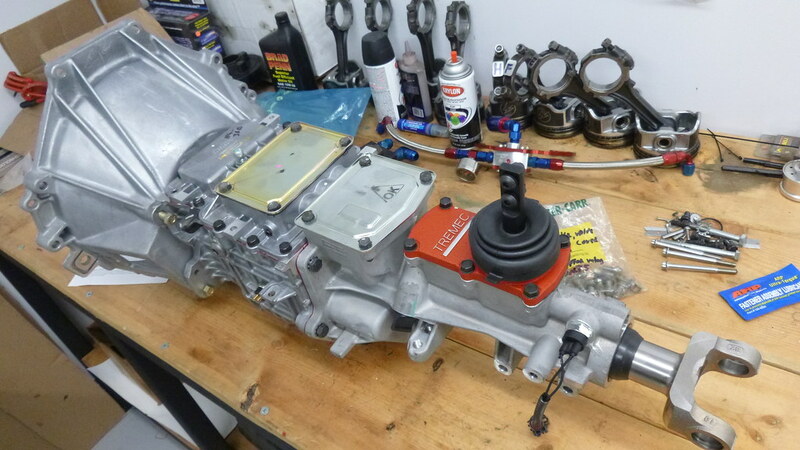 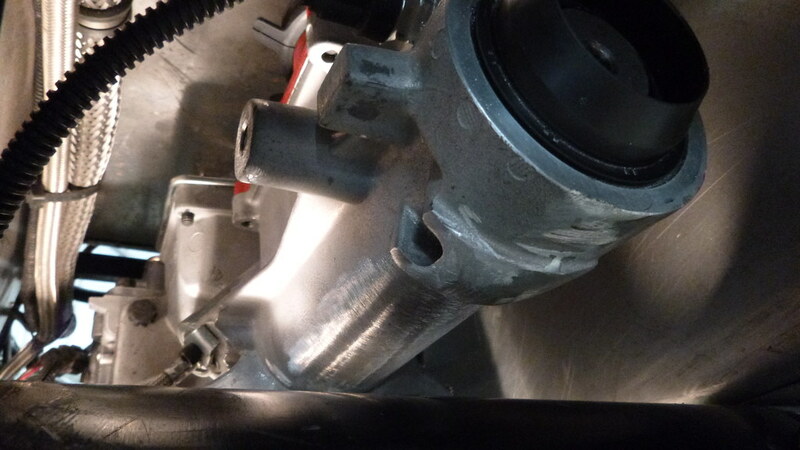 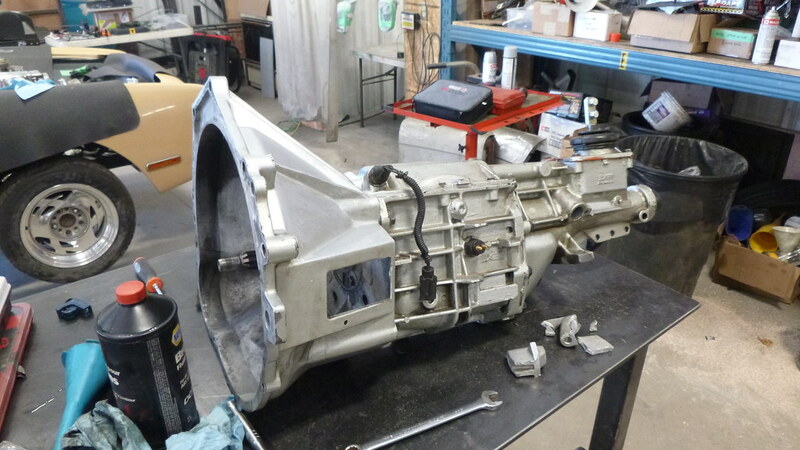 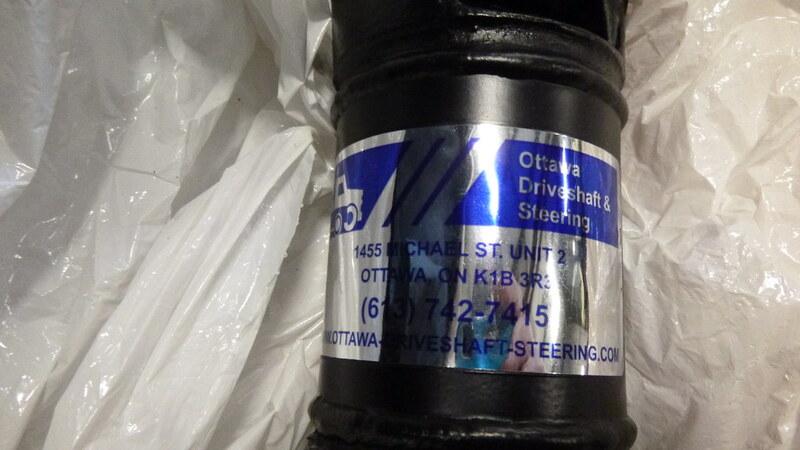 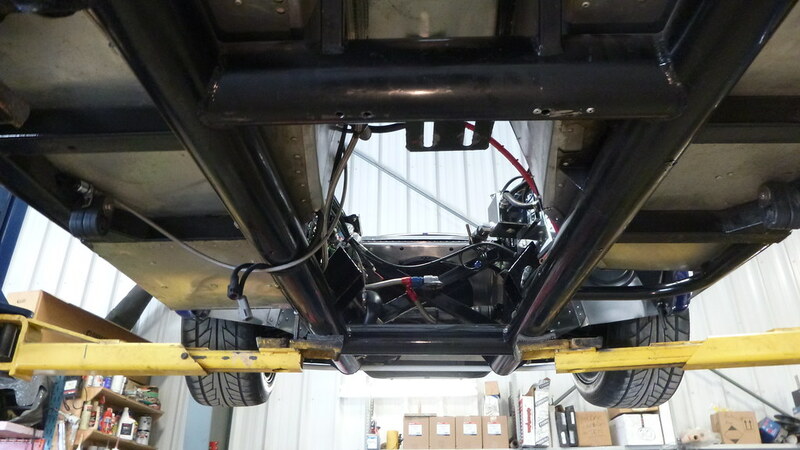 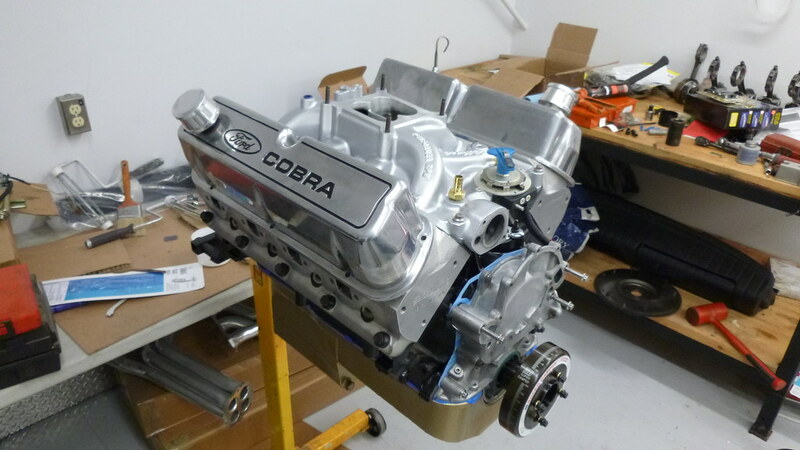 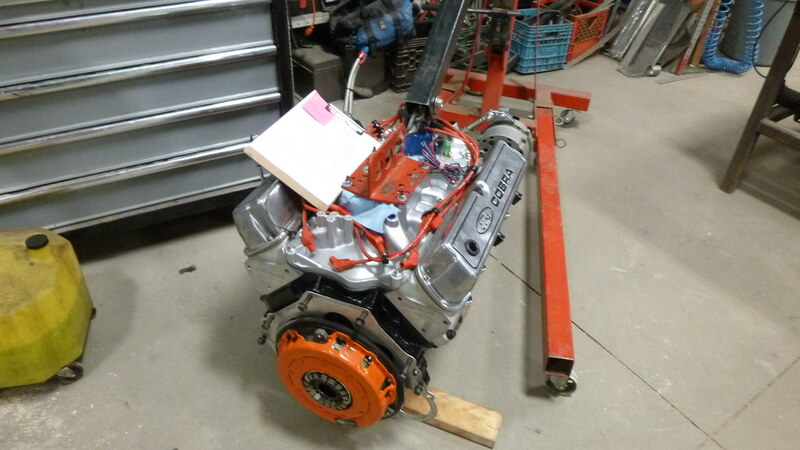 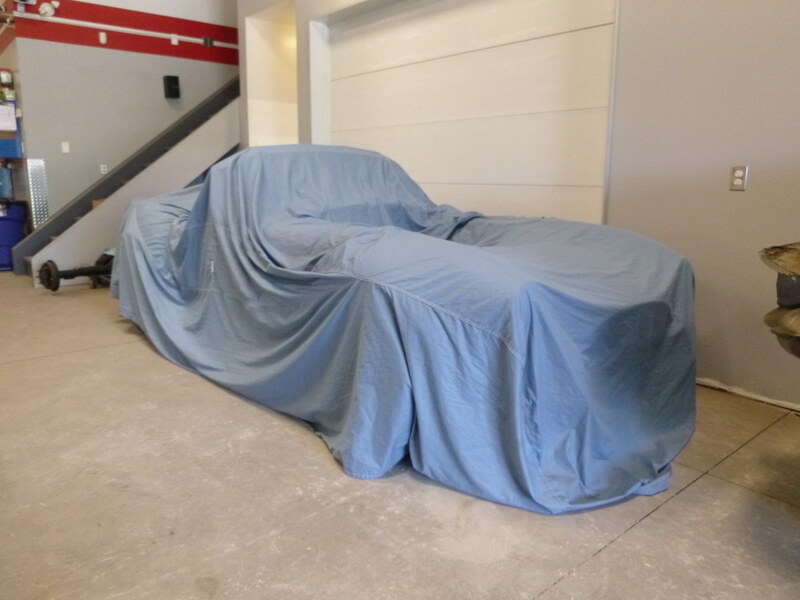 We also mated it to a brand new Tremec 5-speed transmission. 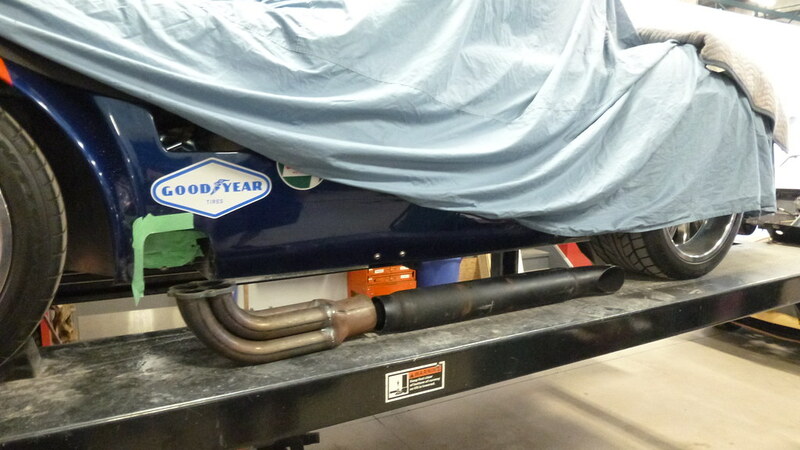 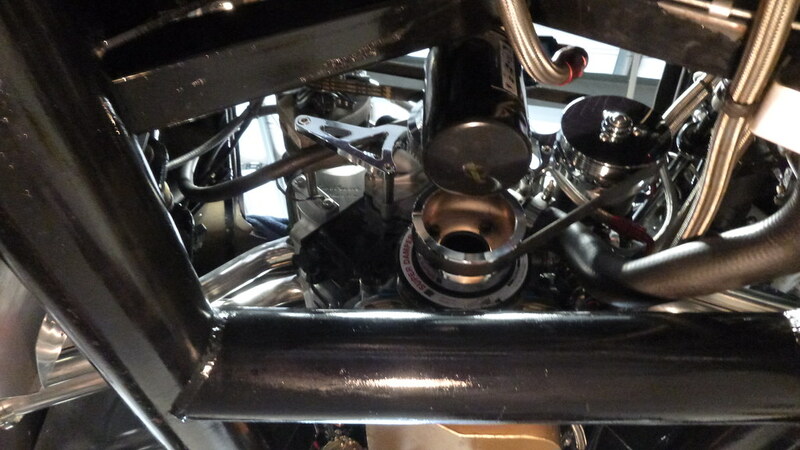 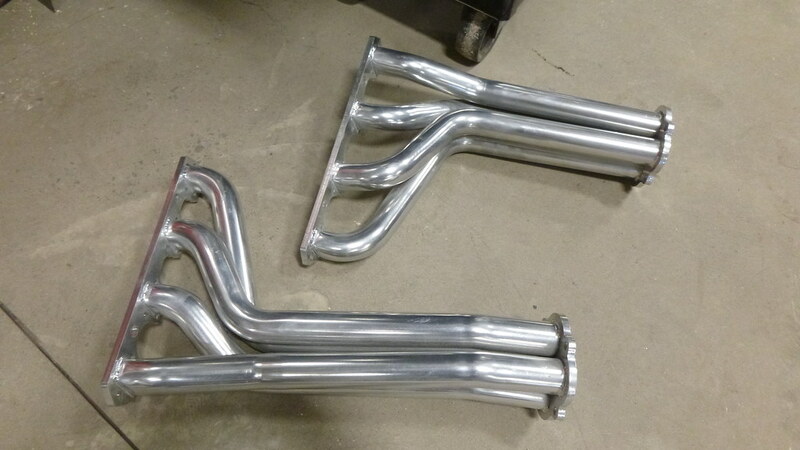 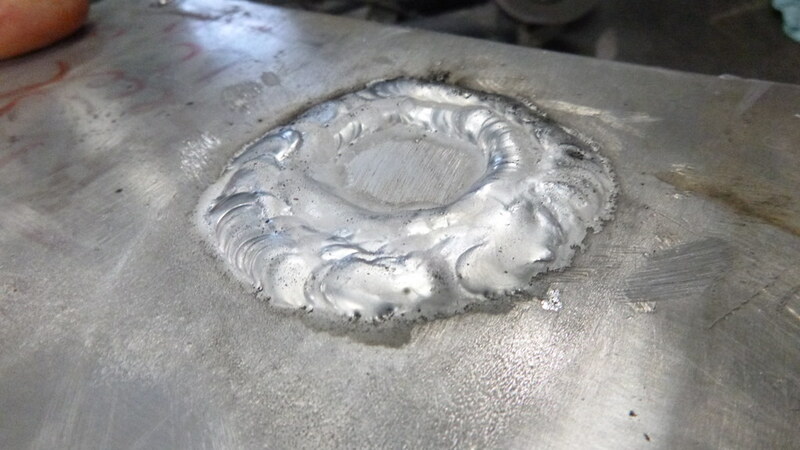 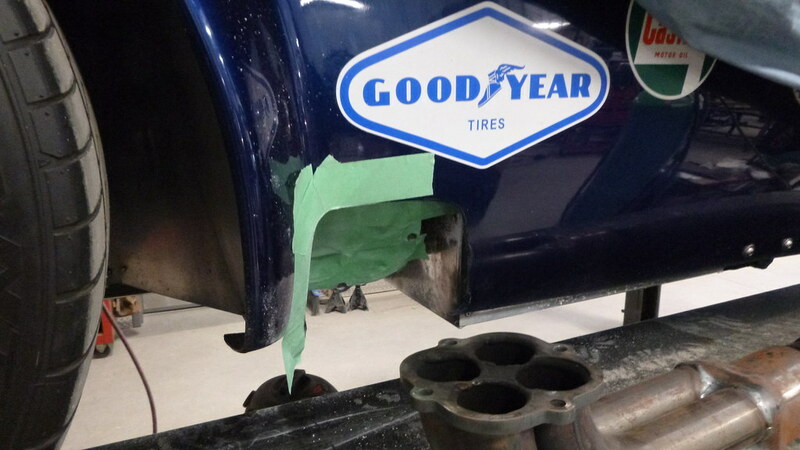 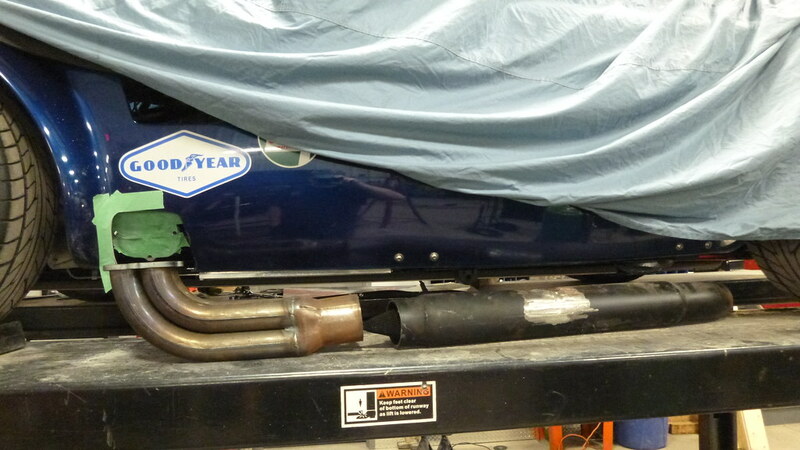 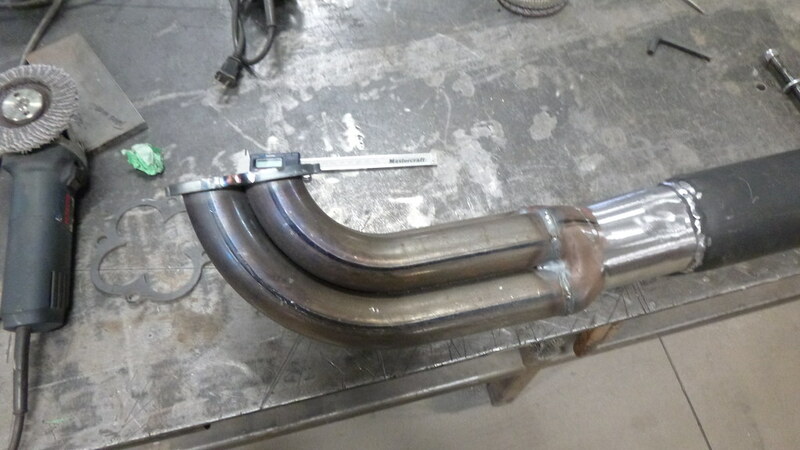 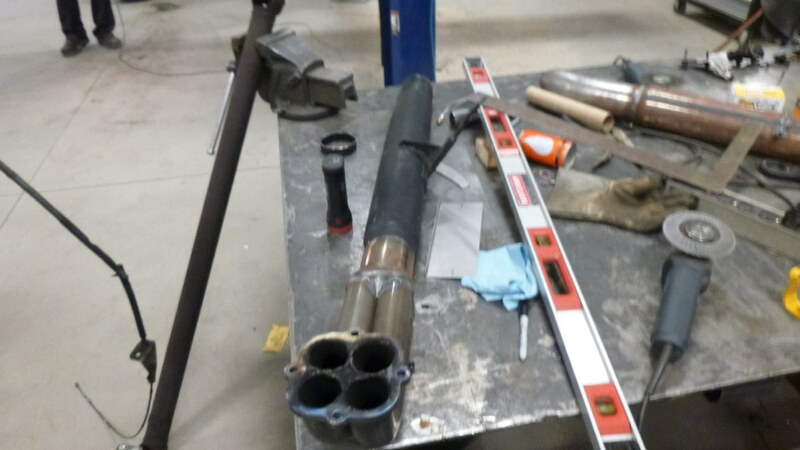 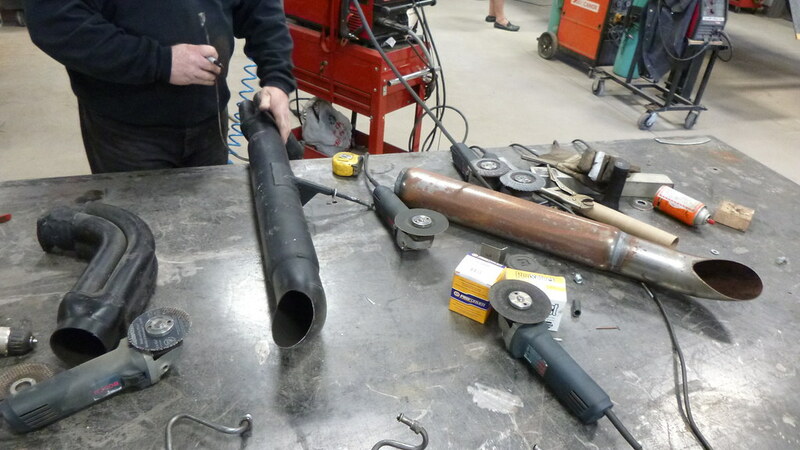 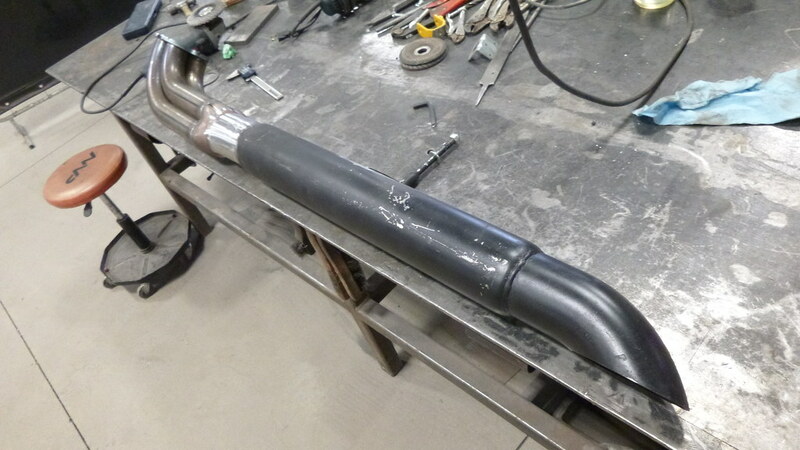 Once it was in we made a custom set of side pipes using parts from 2 different systems.